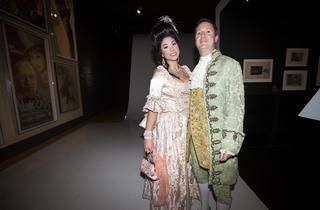 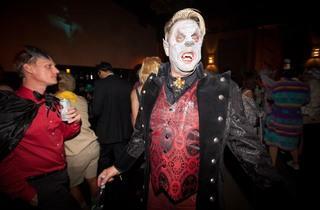 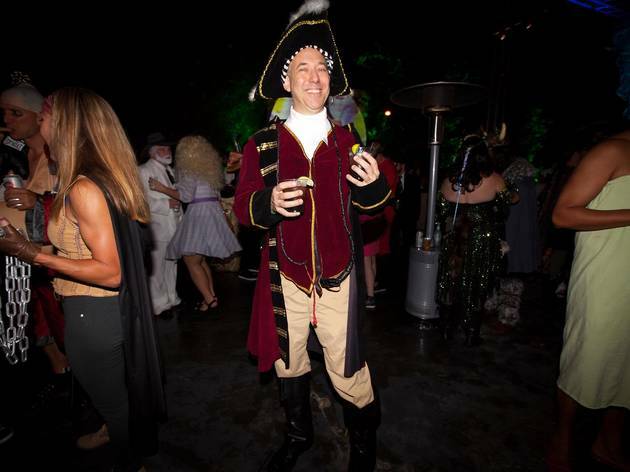 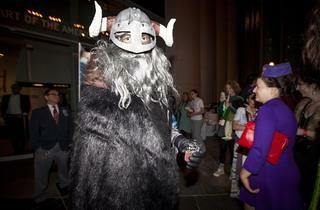 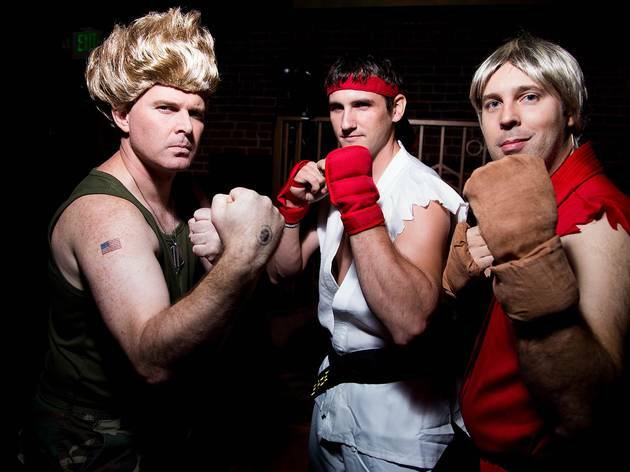 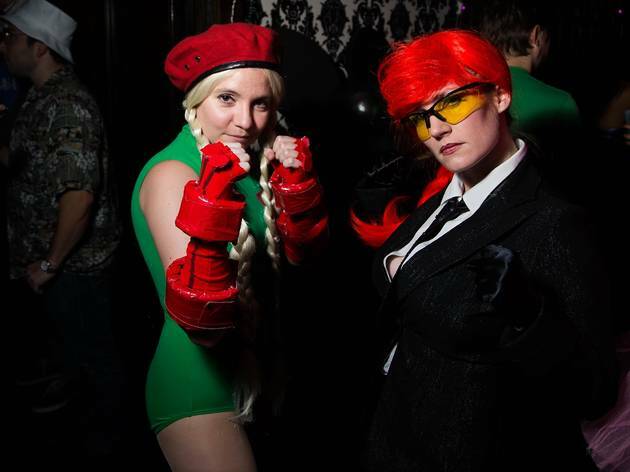 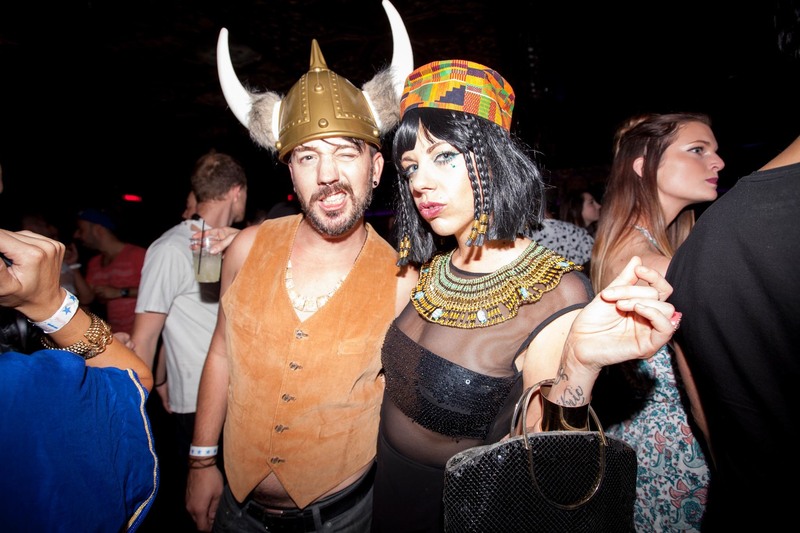 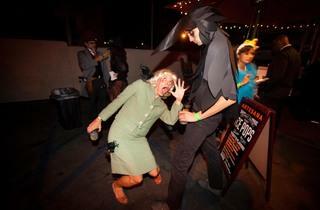 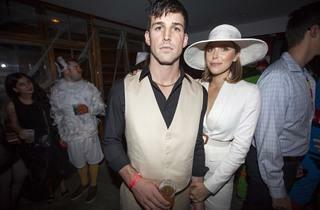 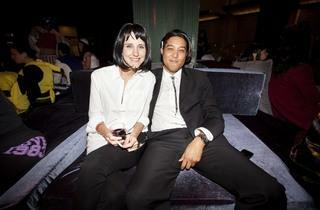 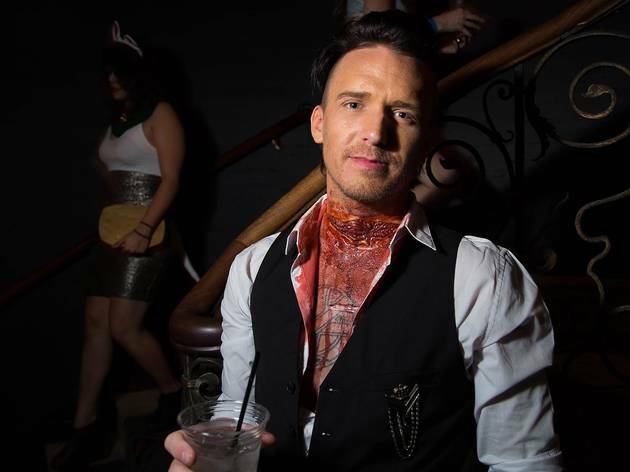 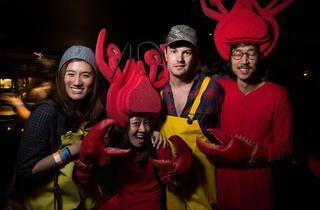 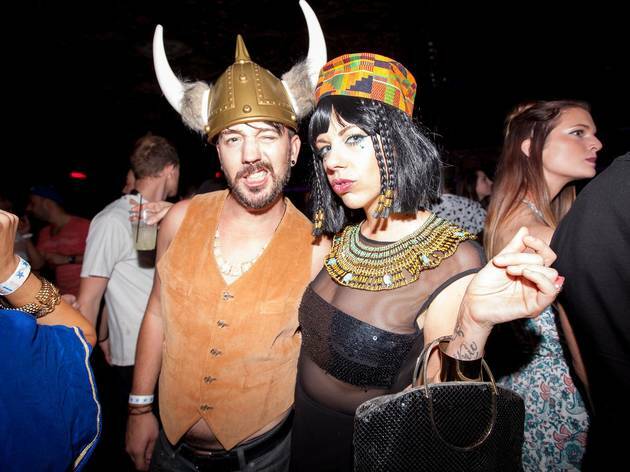 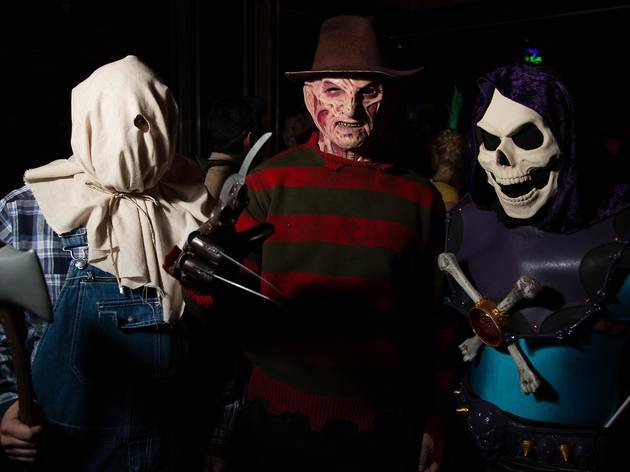 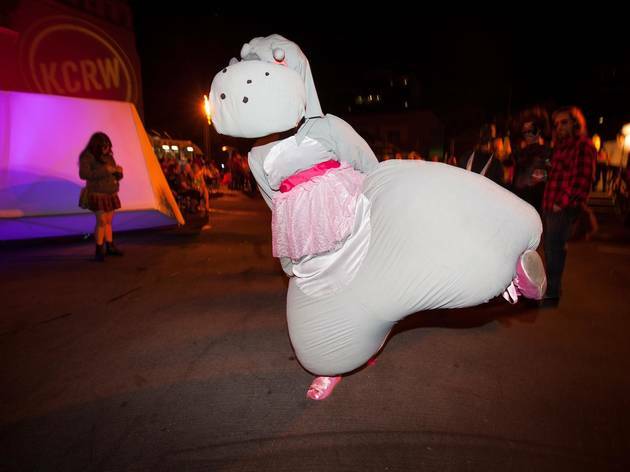 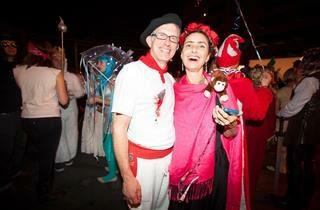 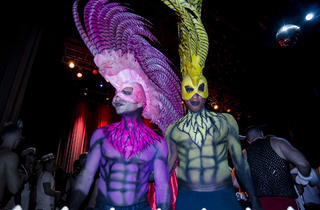 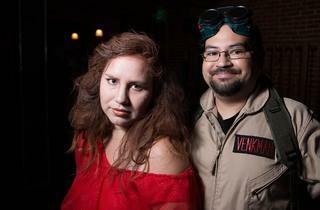 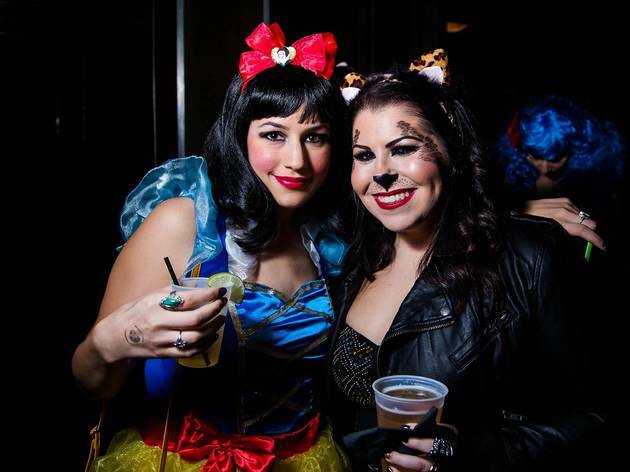 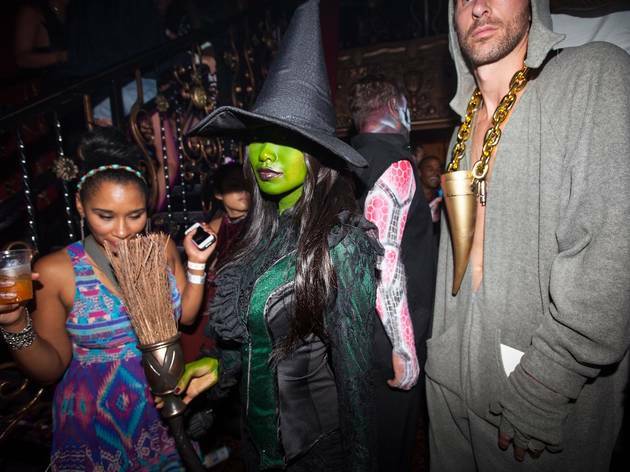 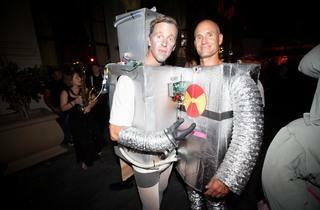 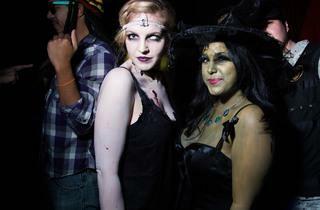 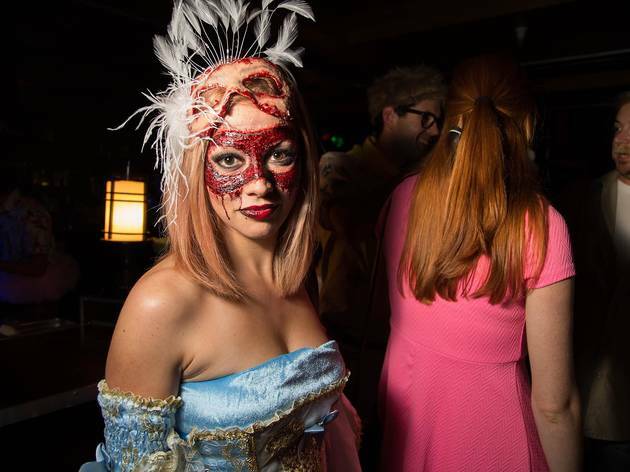 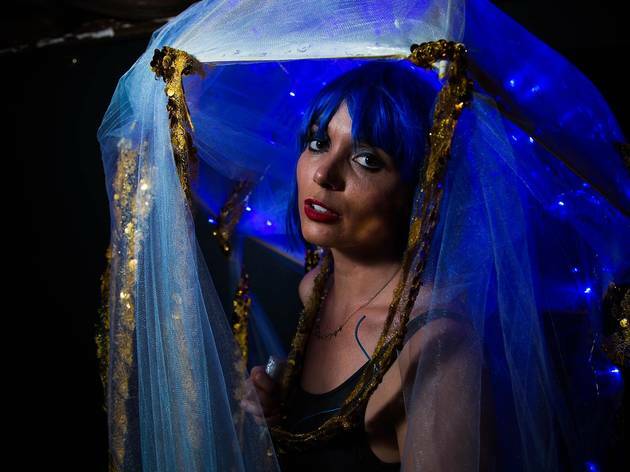 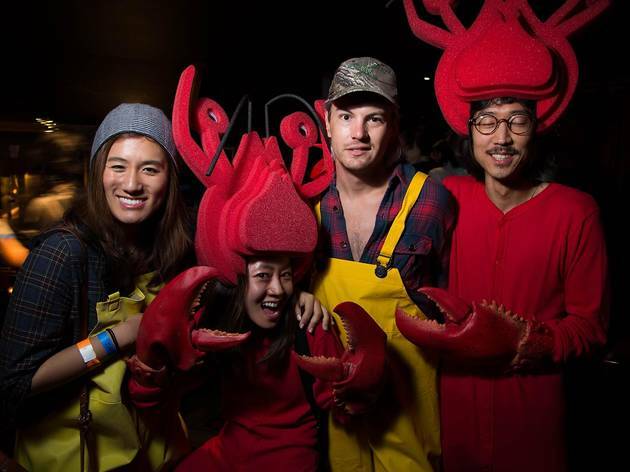 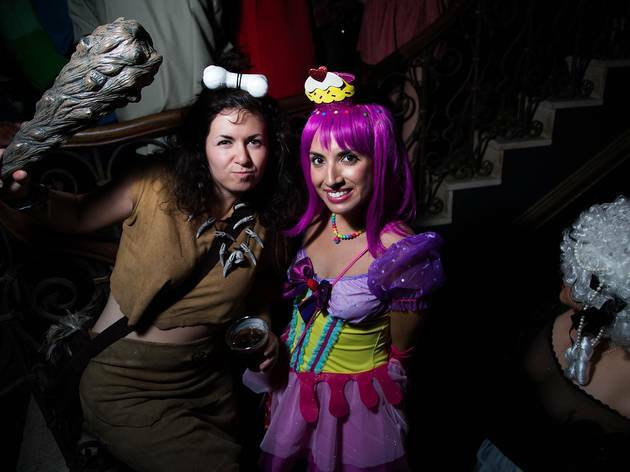 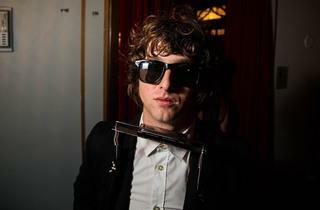 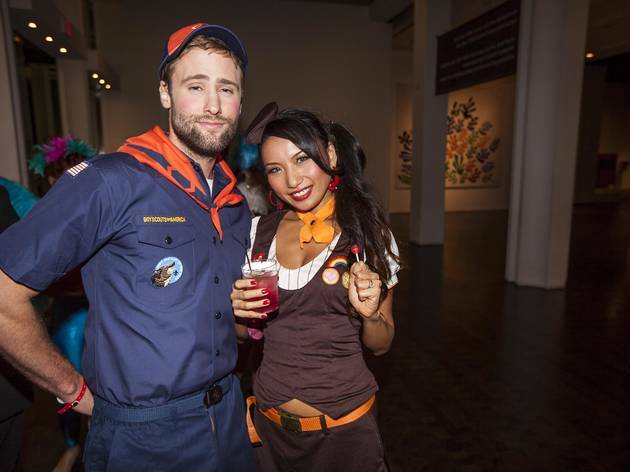 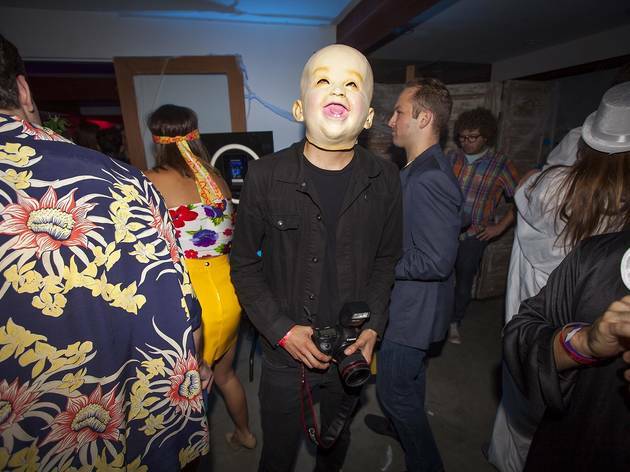 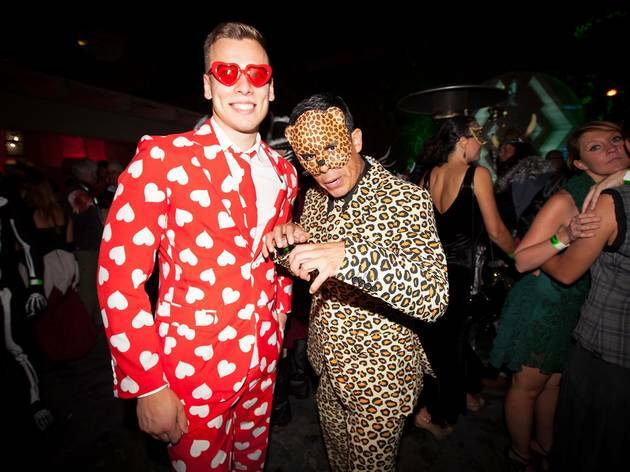 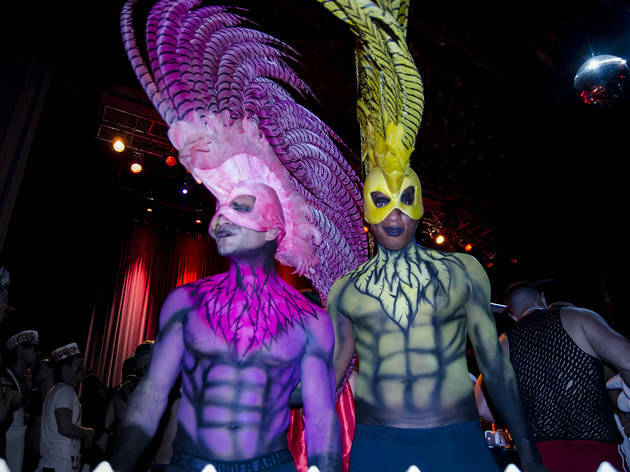 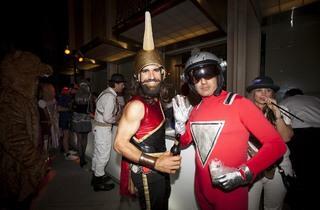 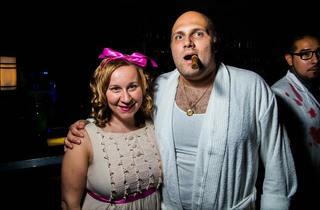 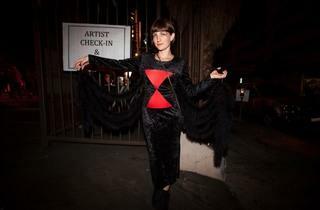 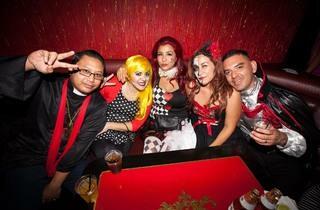 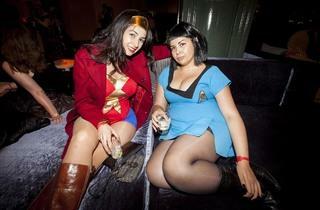 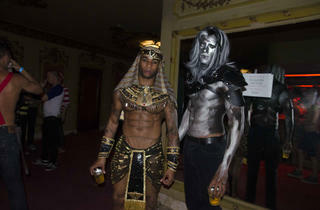 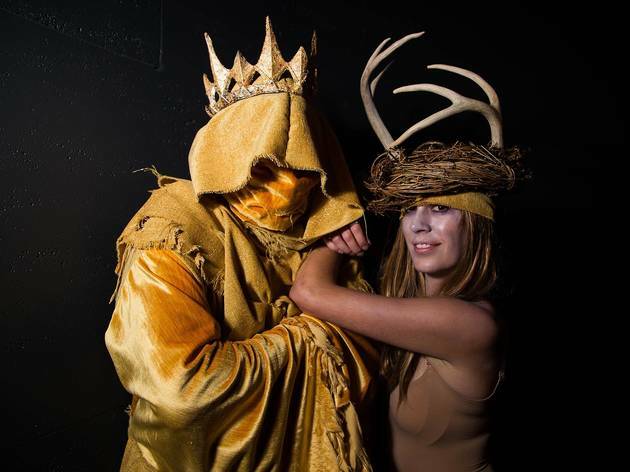 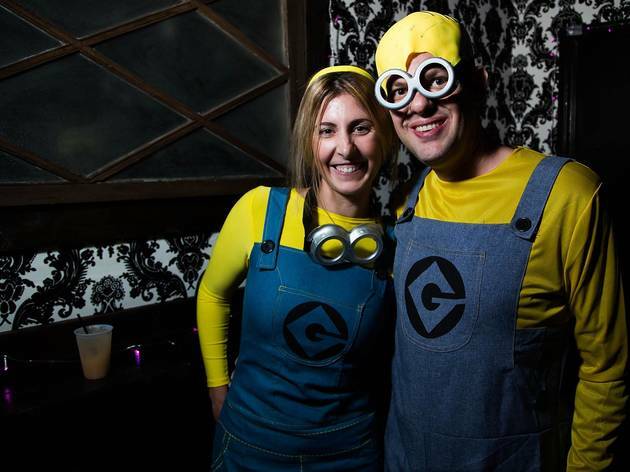 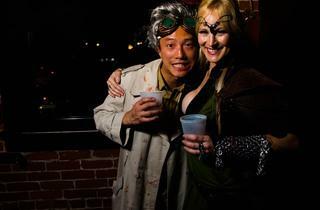 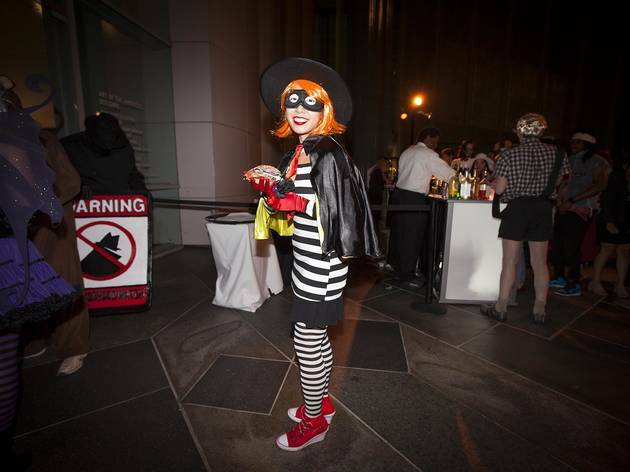 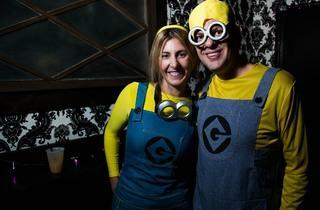 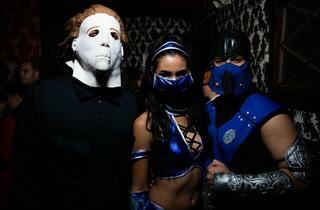 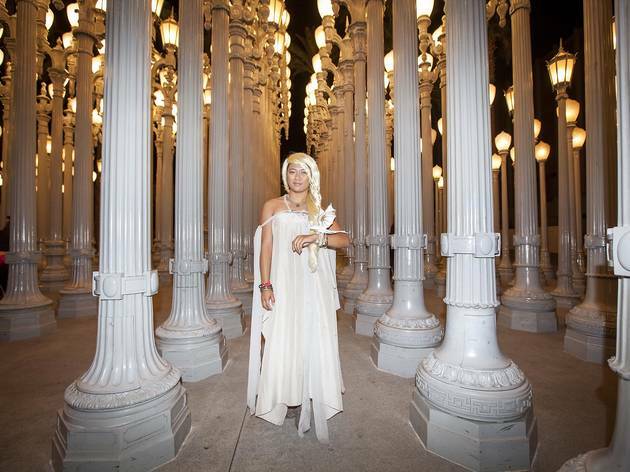 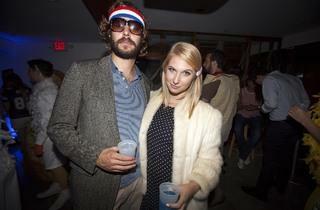 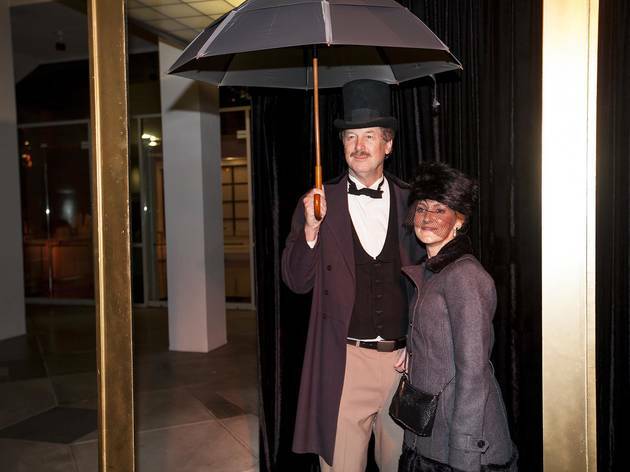 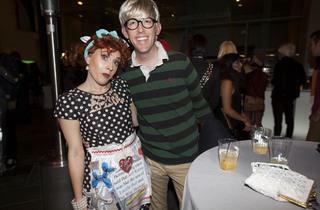 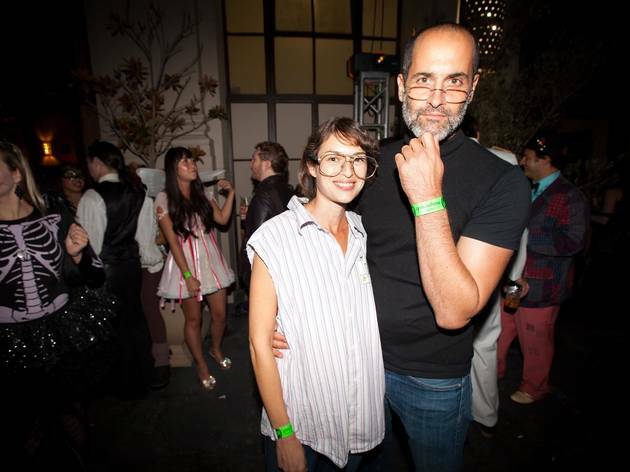 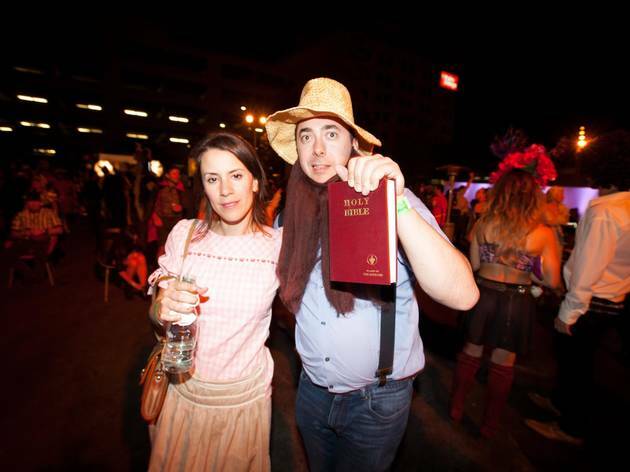 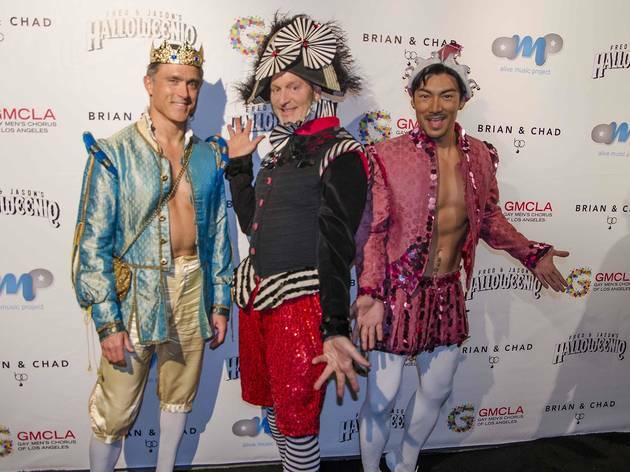 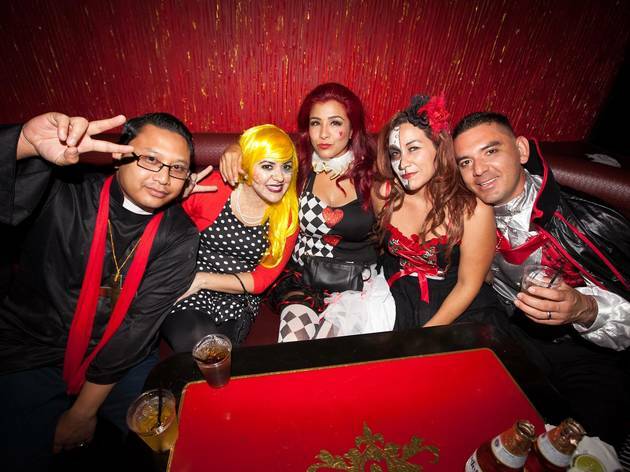 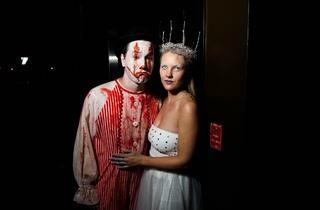 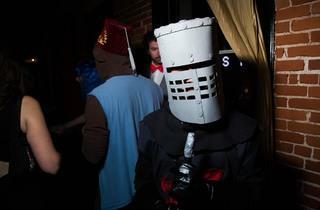 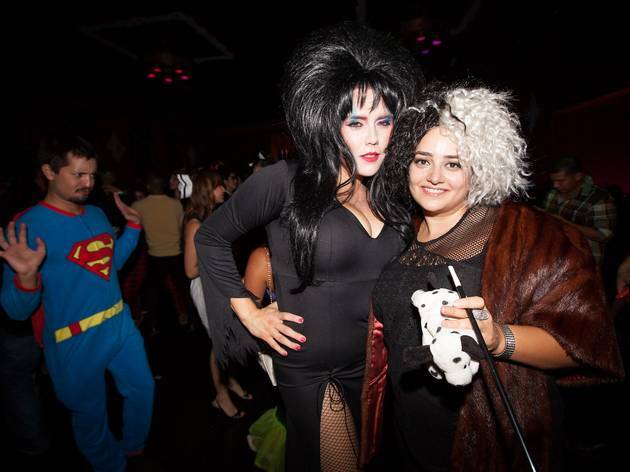 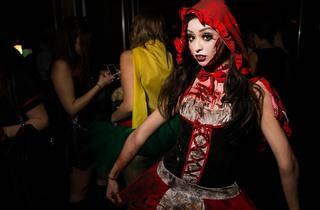 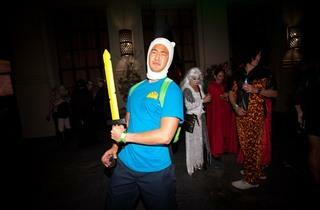 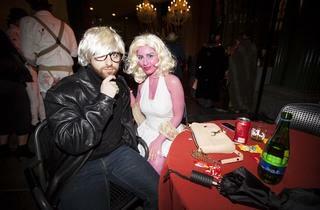 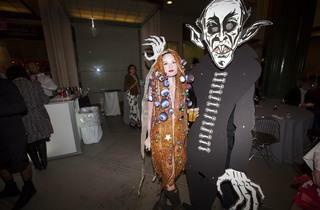 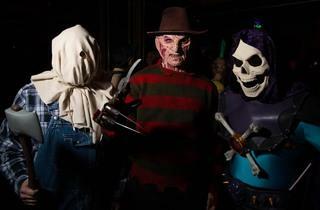 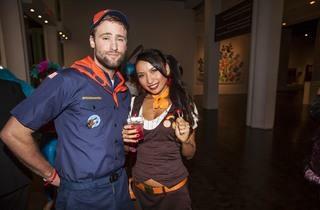 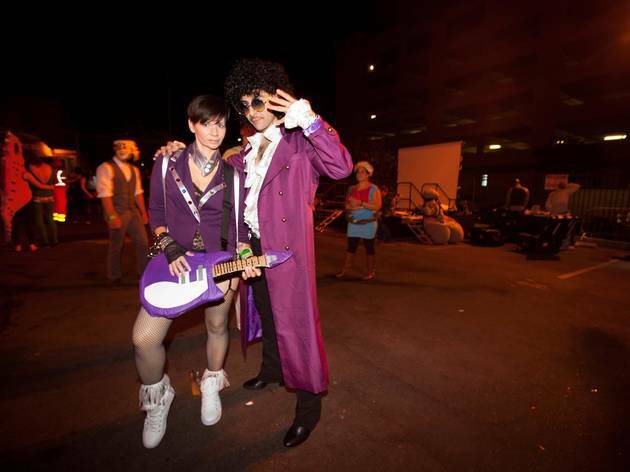 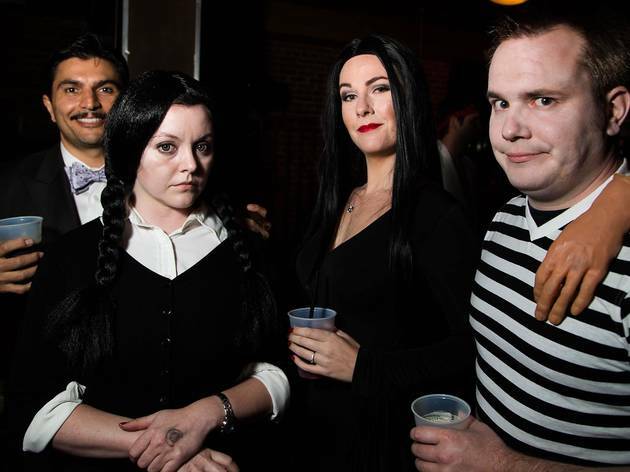 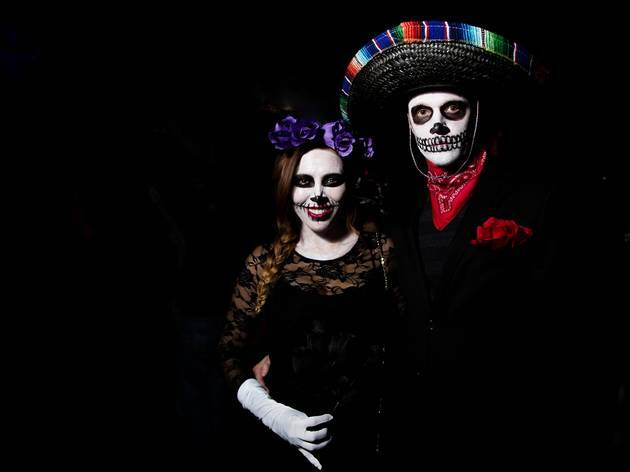 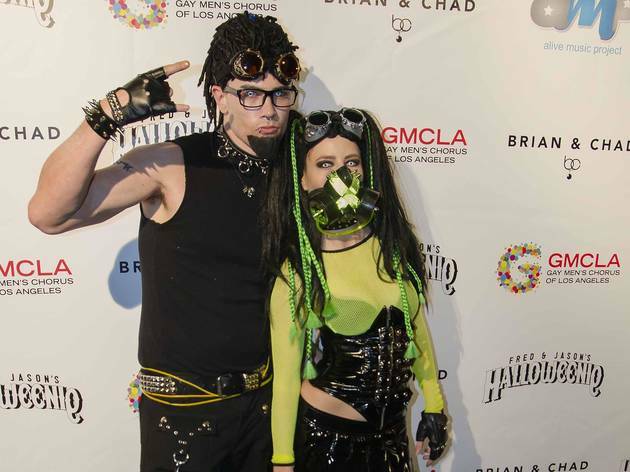 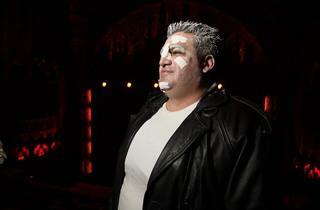 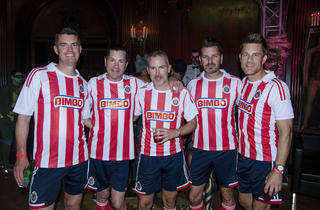 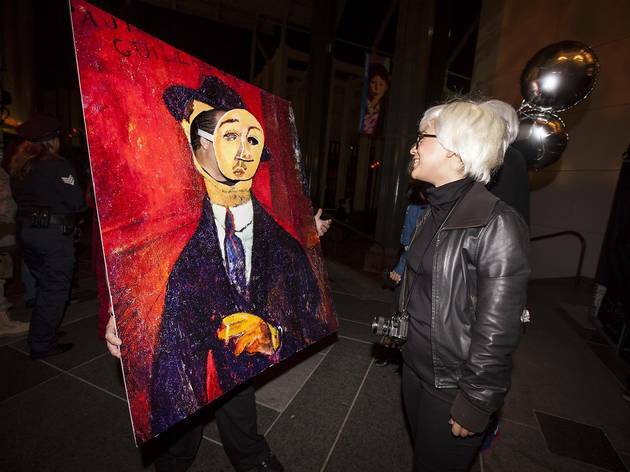 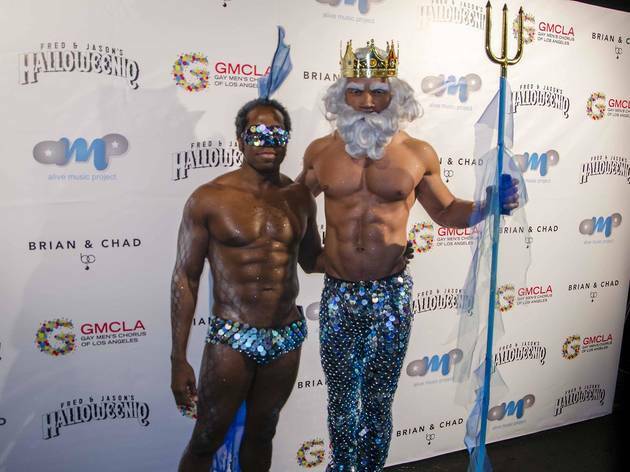 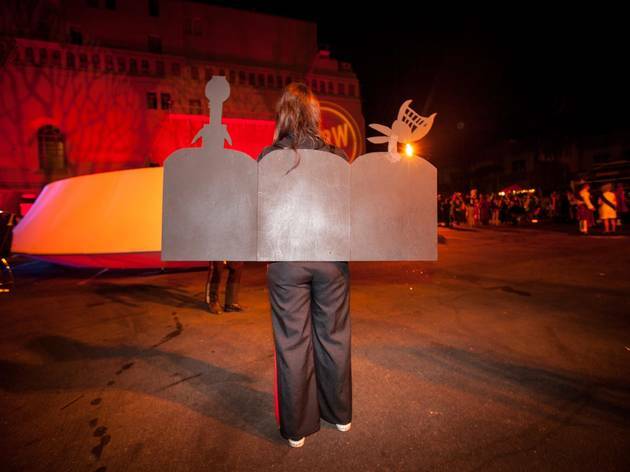 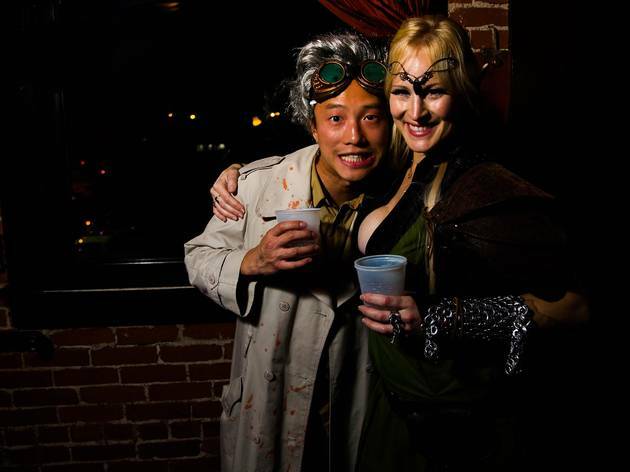 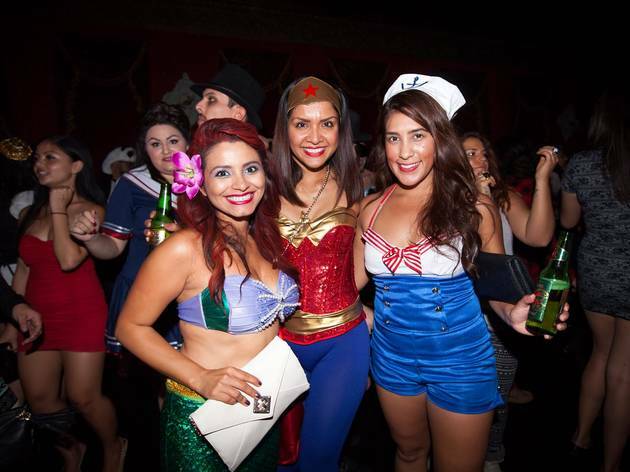 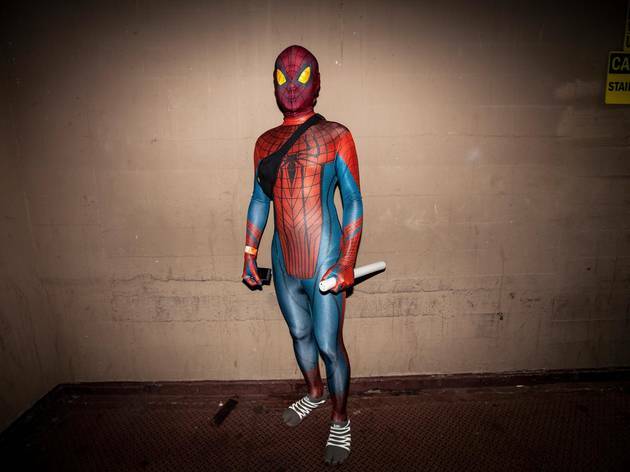 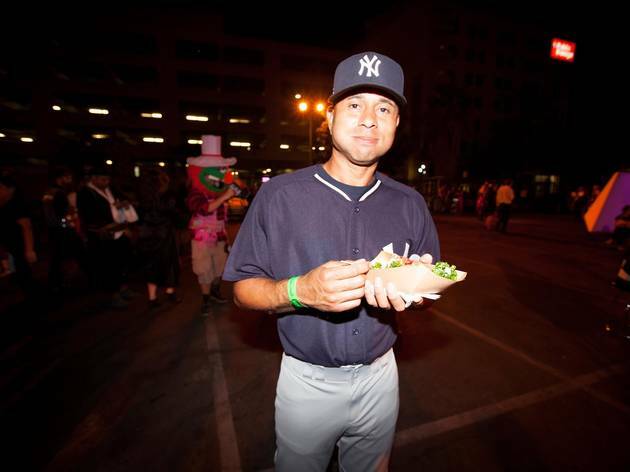 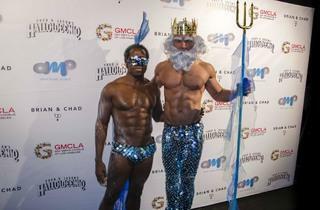 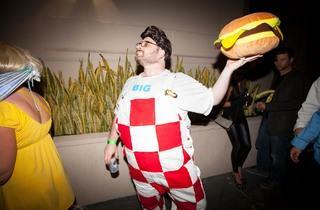 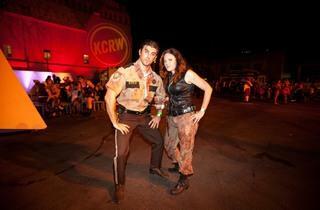 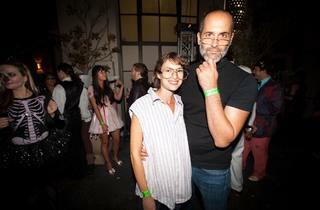 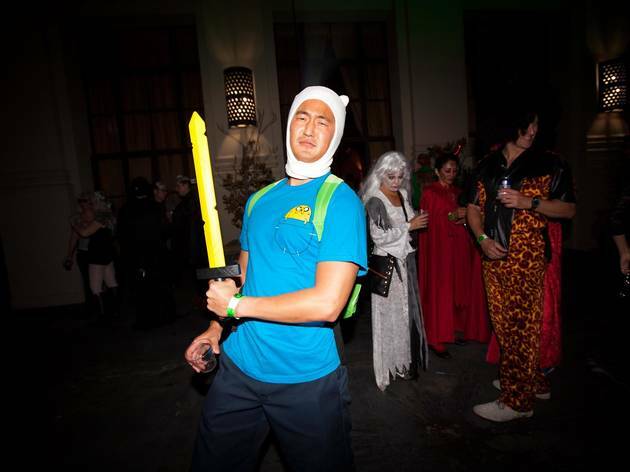 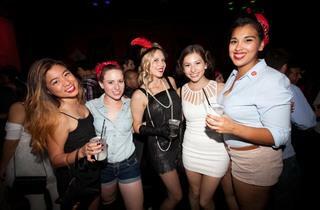 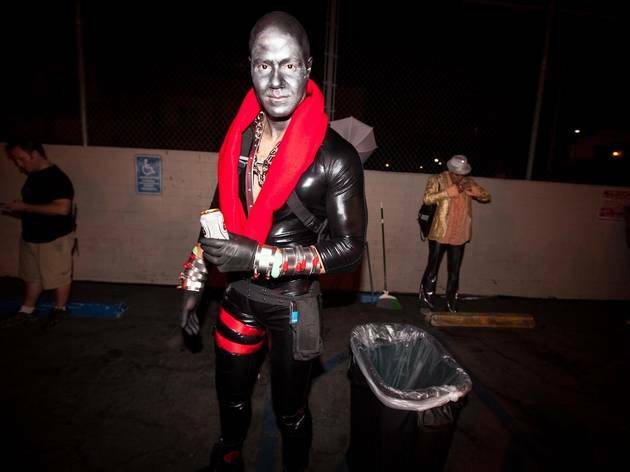 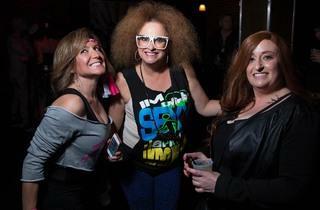 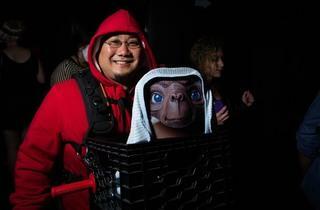 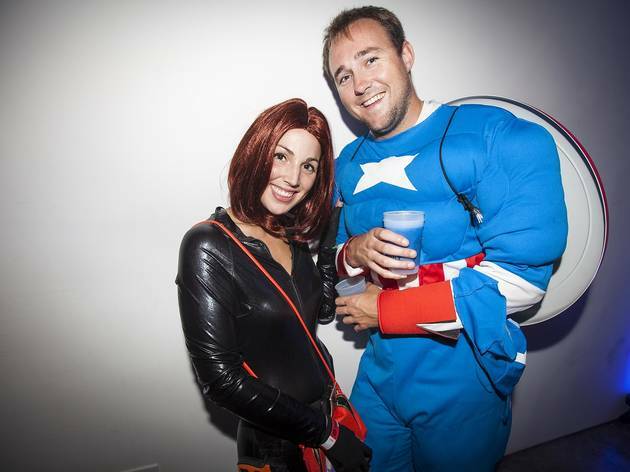 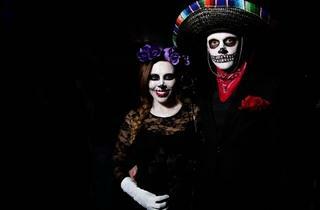 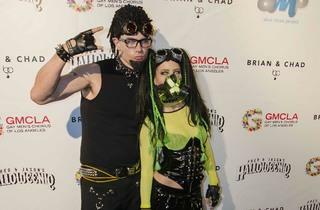 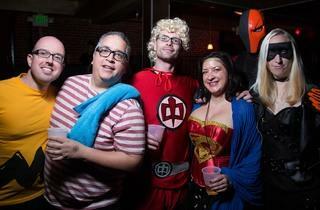 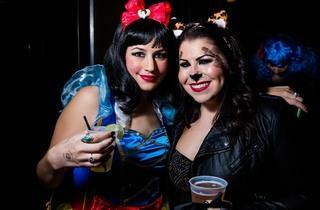 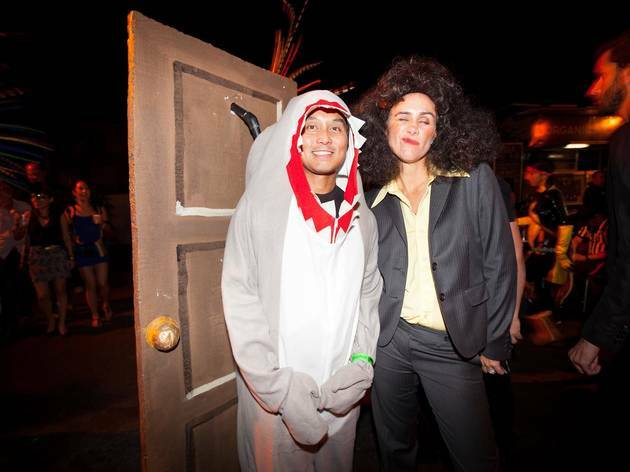 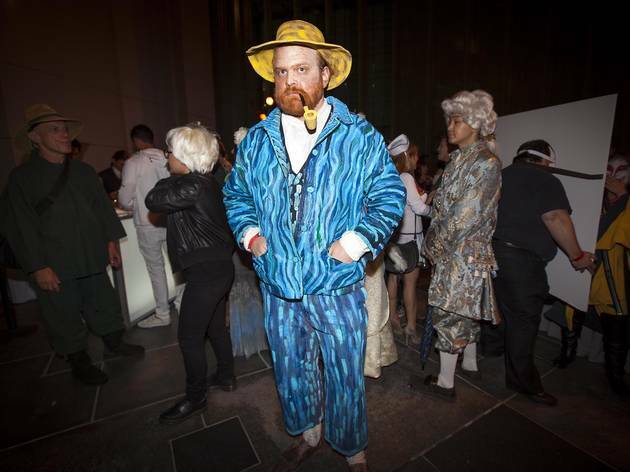 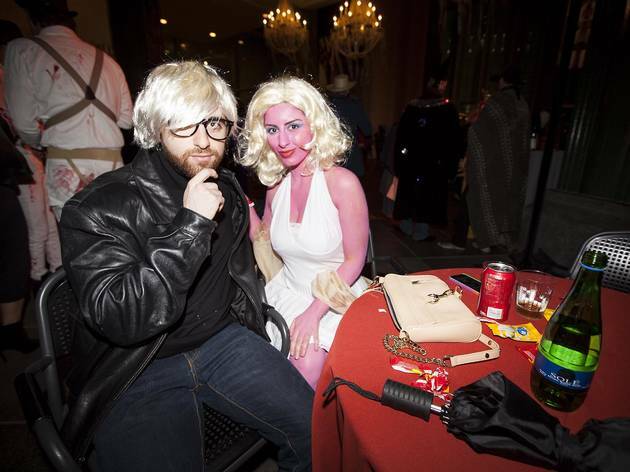 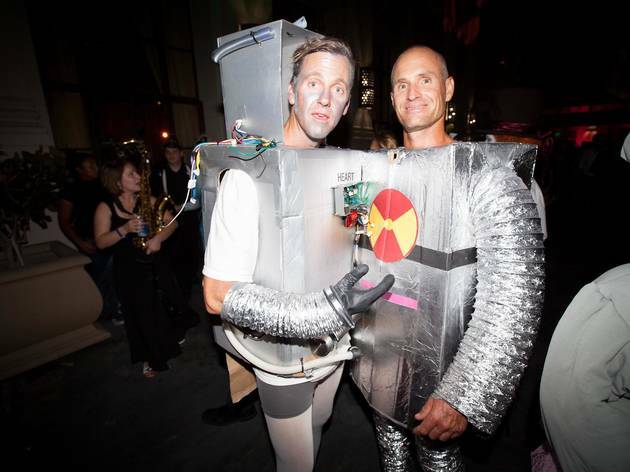 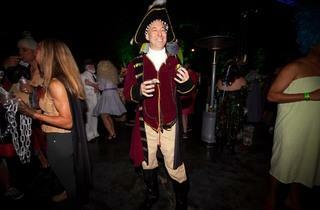 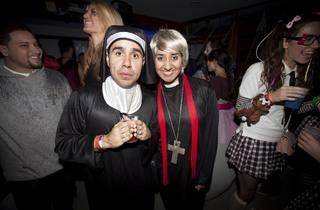 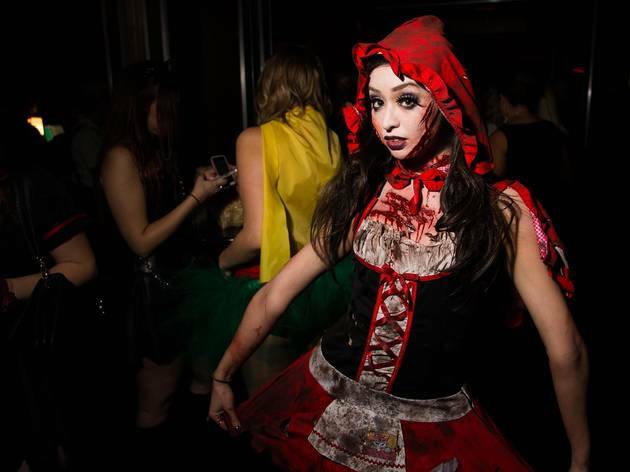 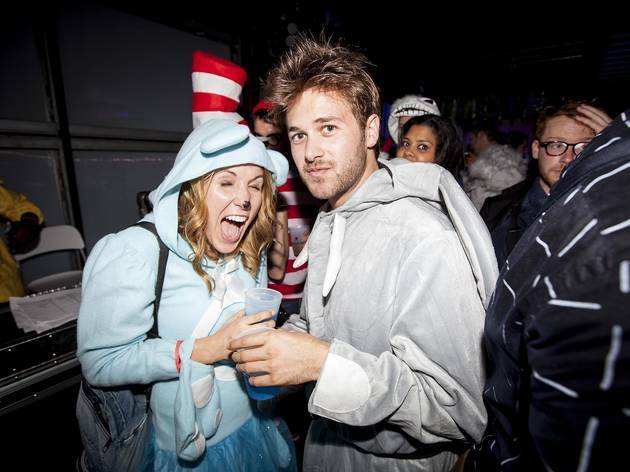 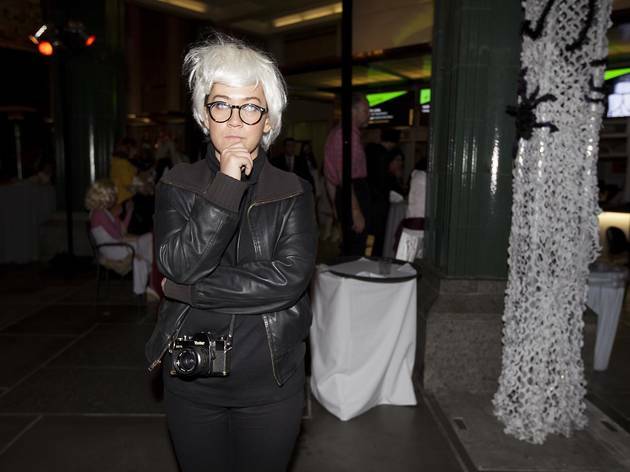 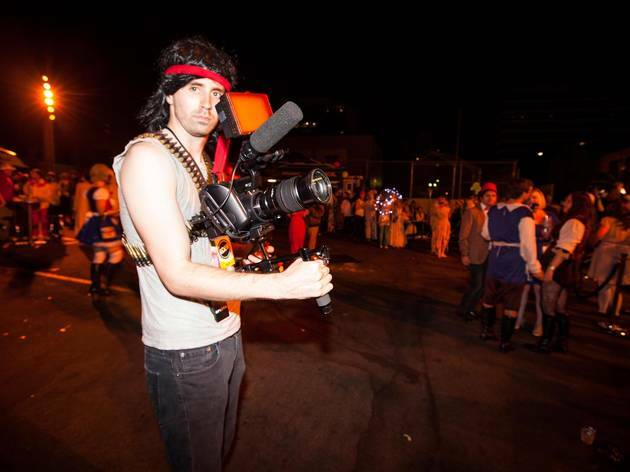 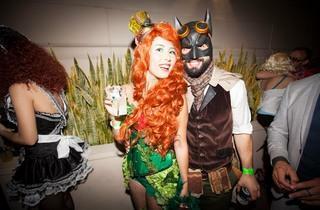 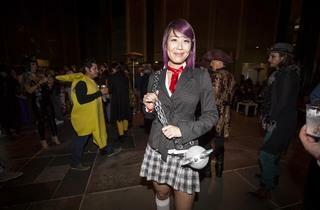 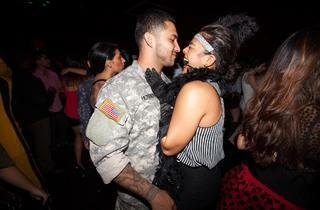 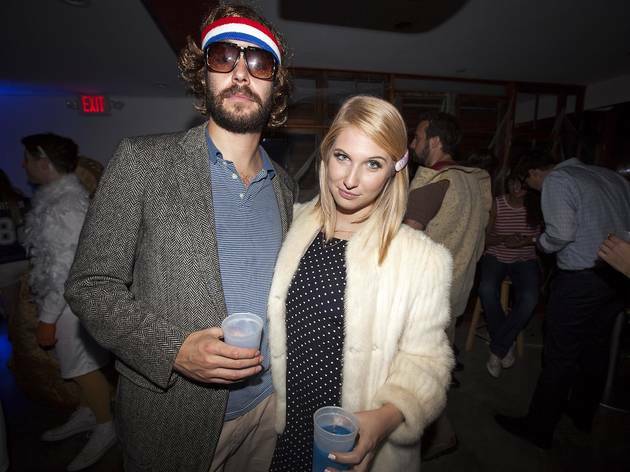 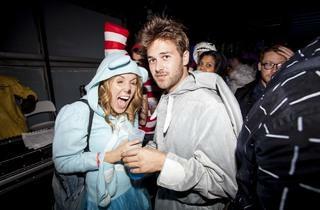 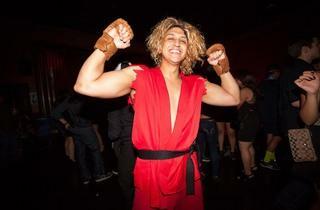 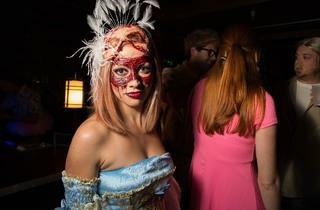 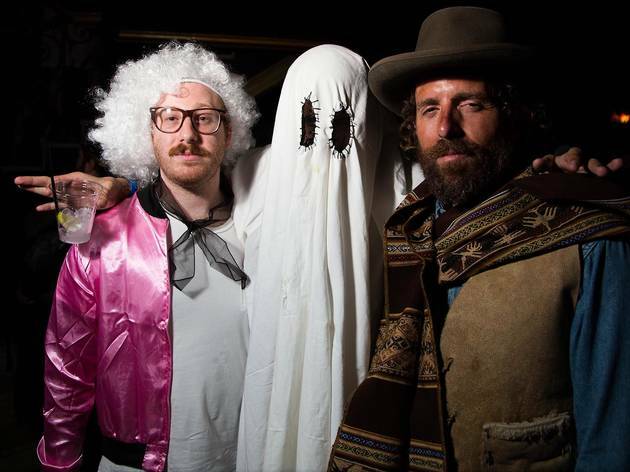 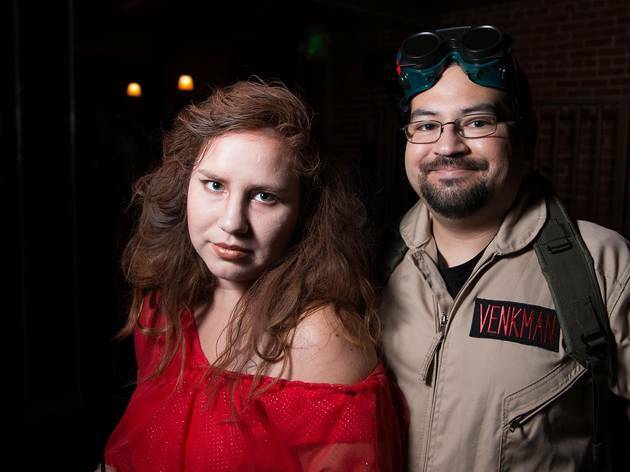 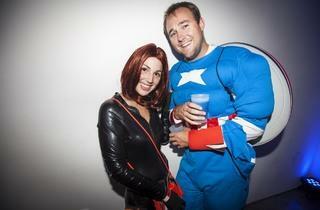 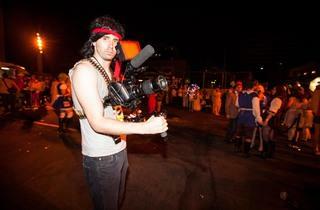 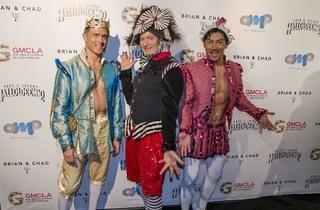 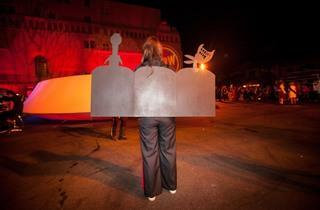 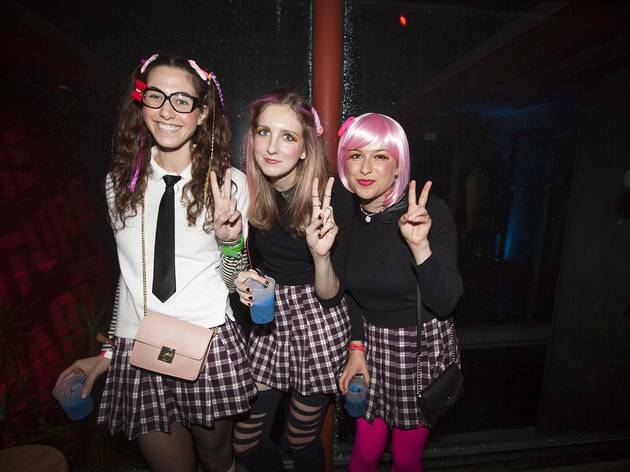 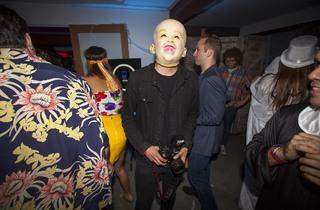 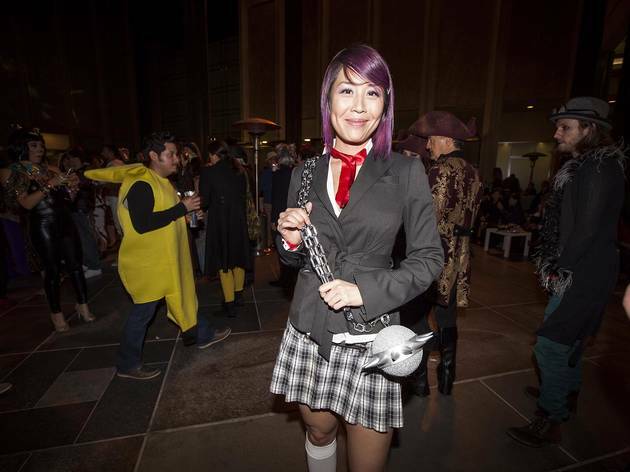 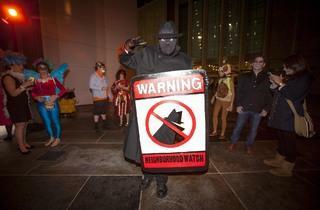 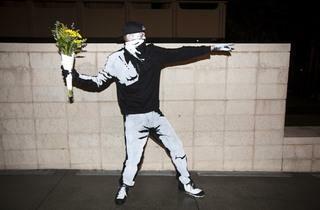 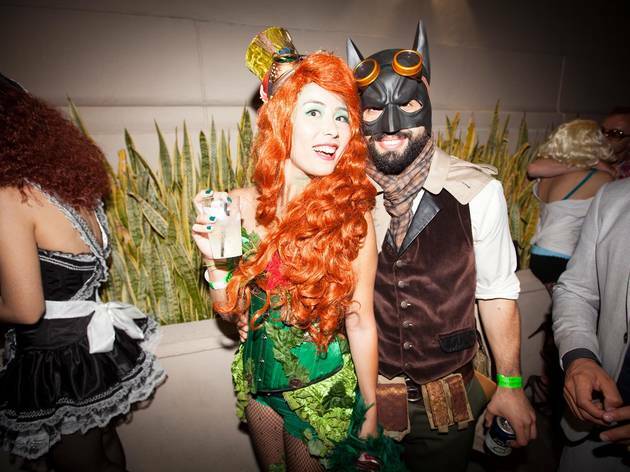 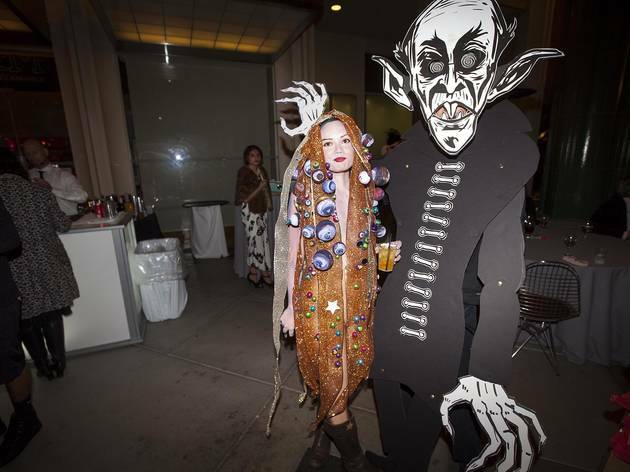 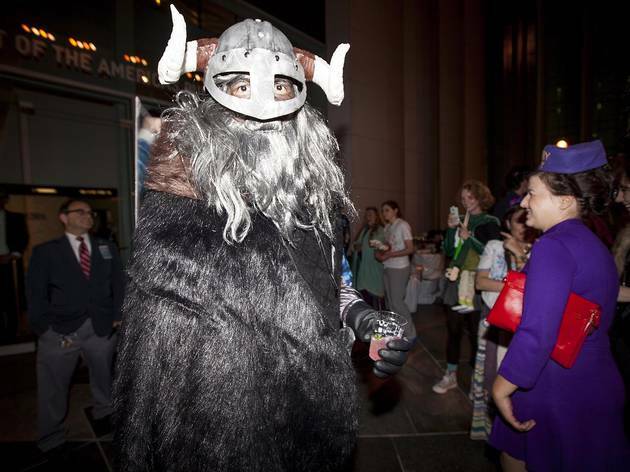 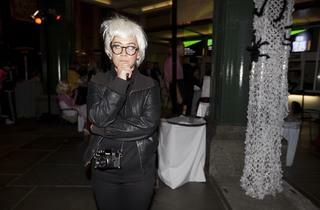 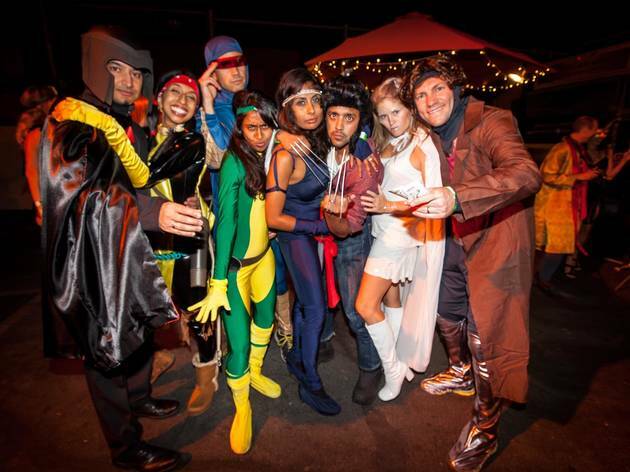 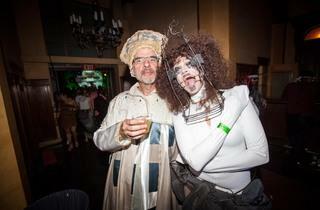 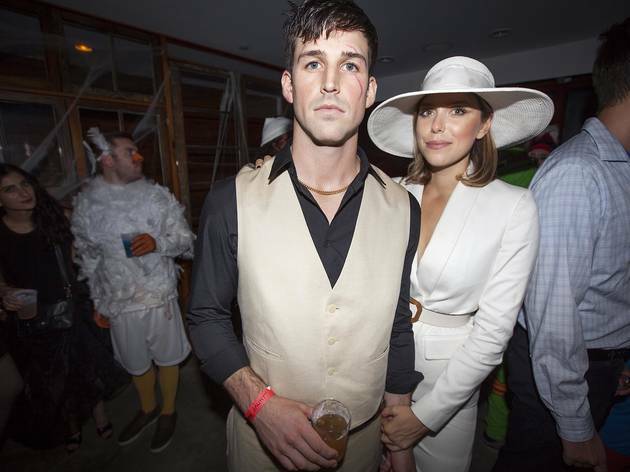 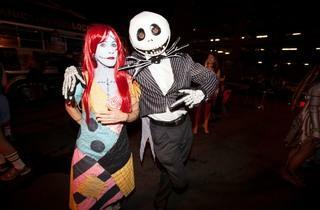 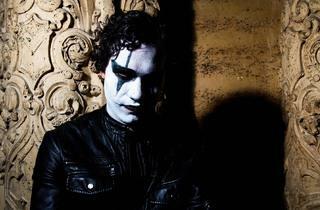 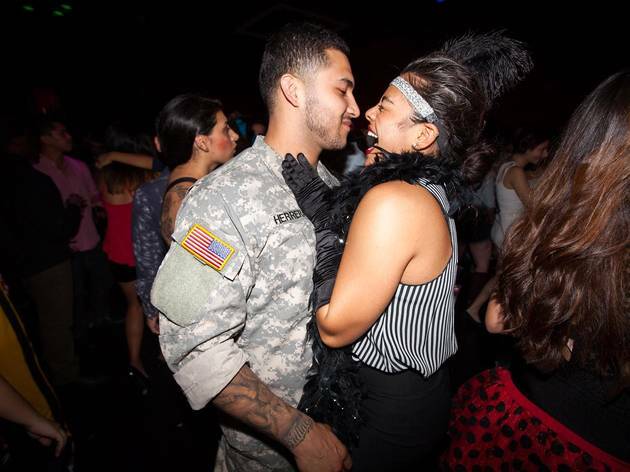 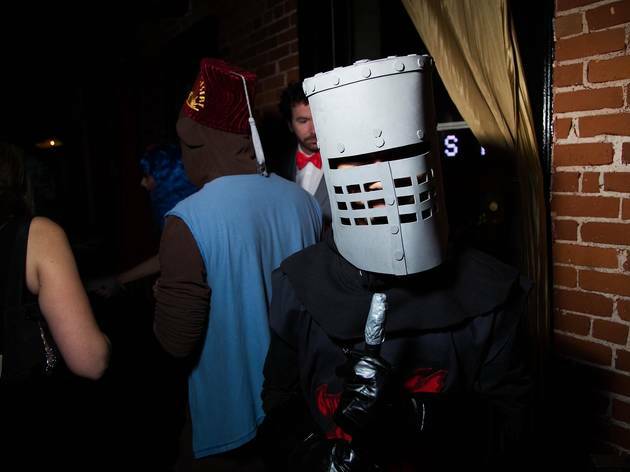 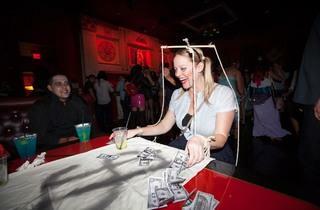 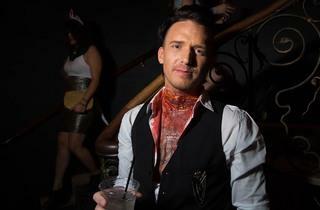 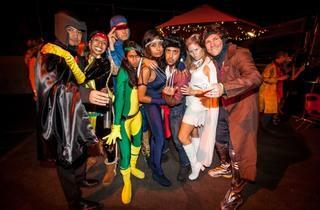 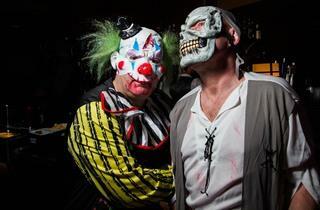 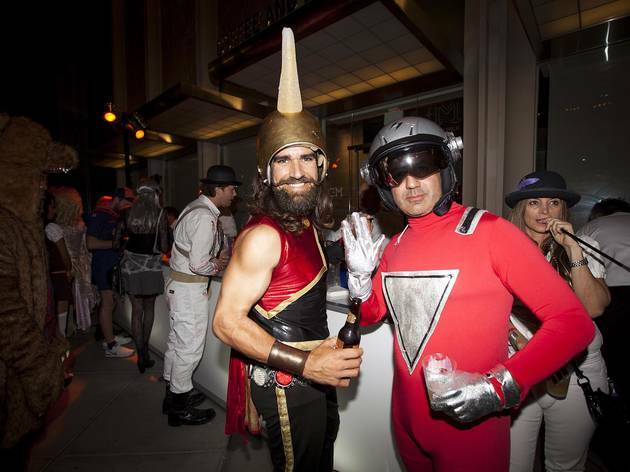 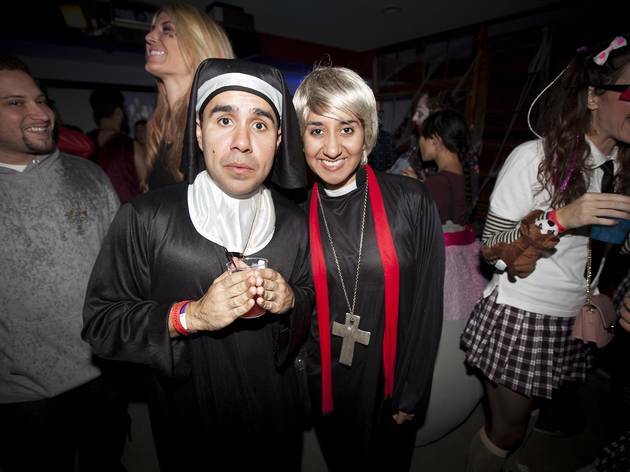 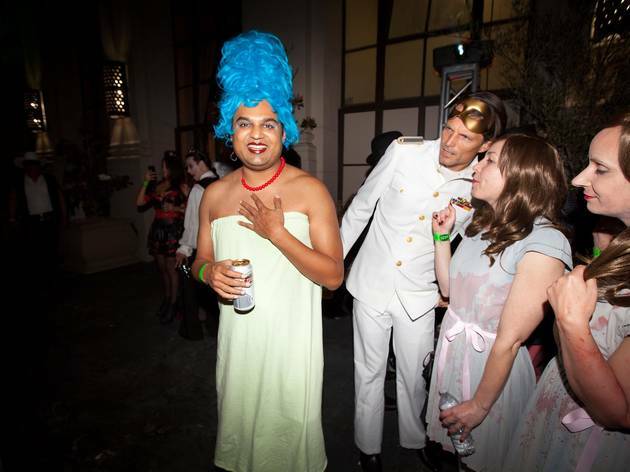 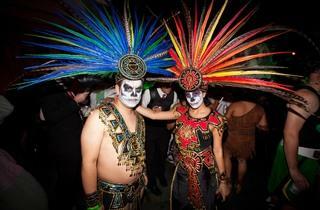 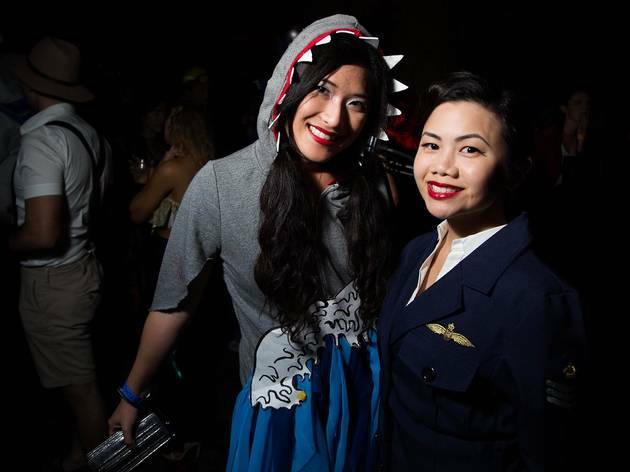 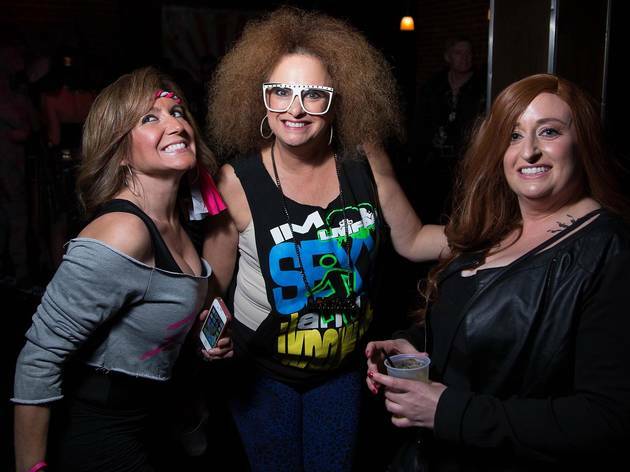 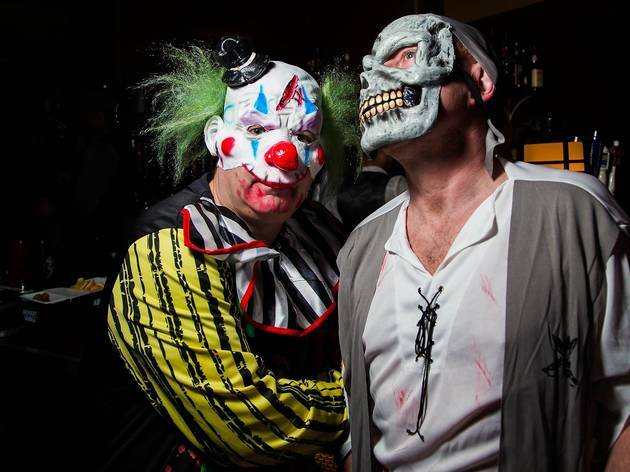 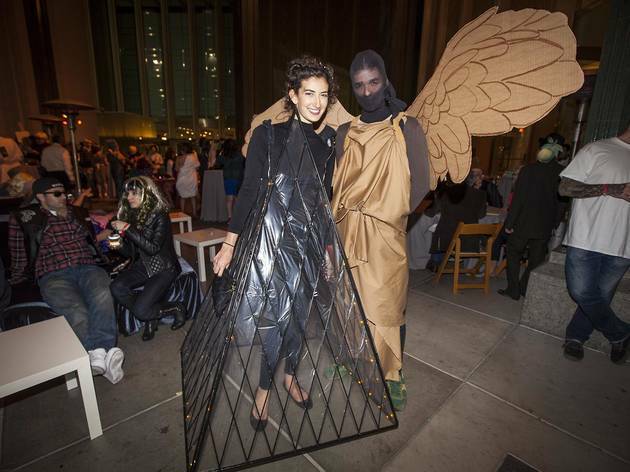 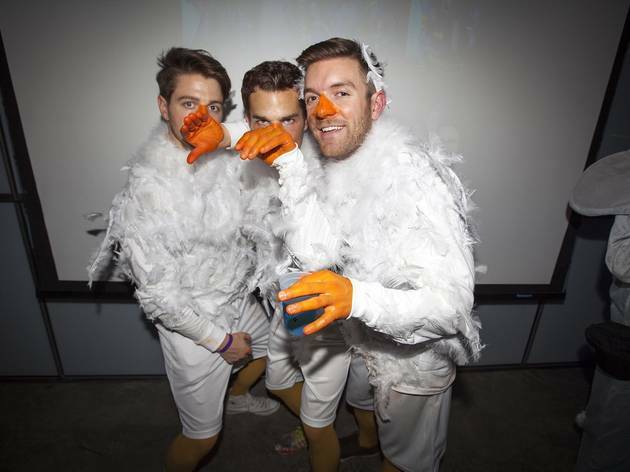 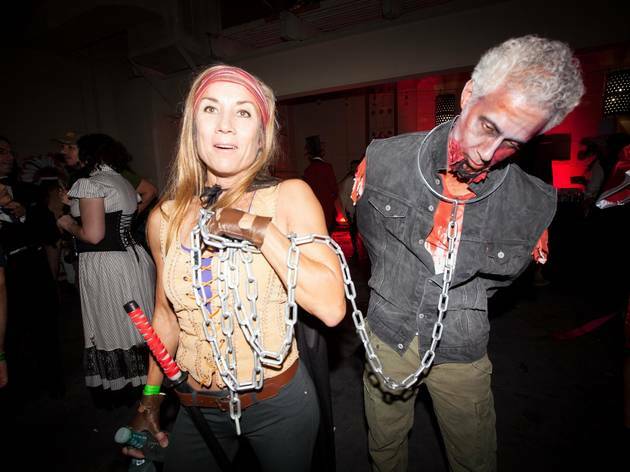 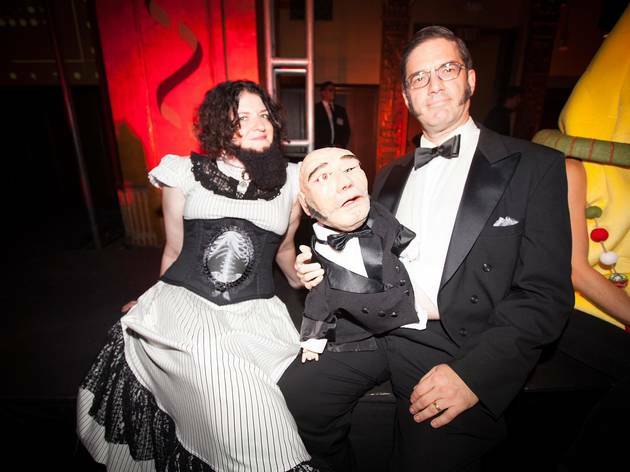 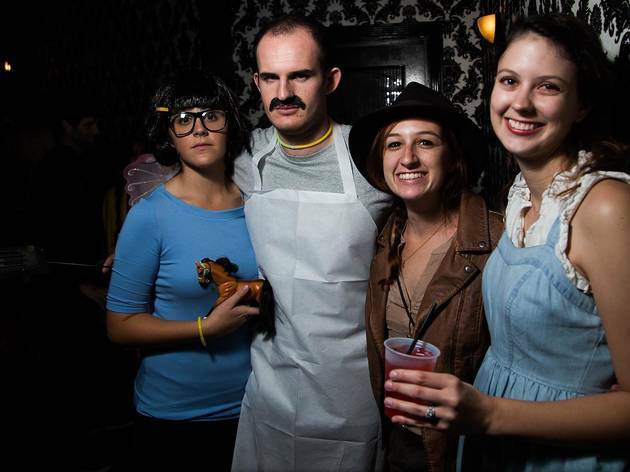 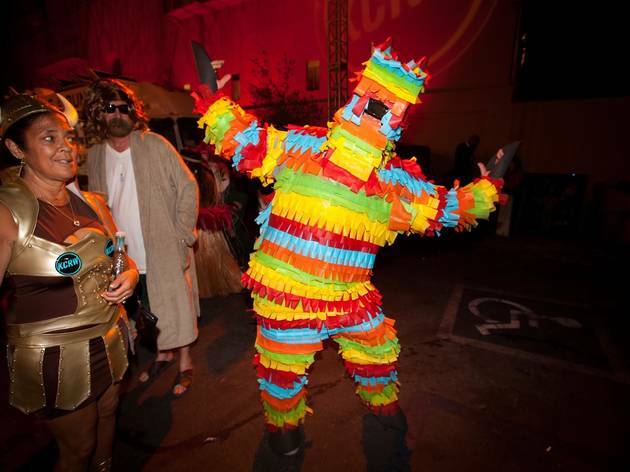 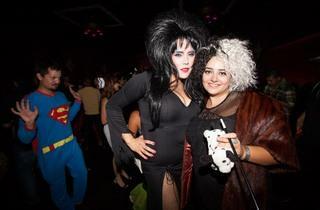 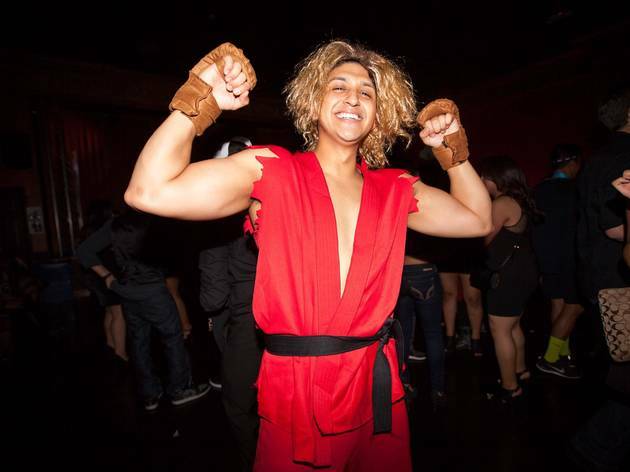 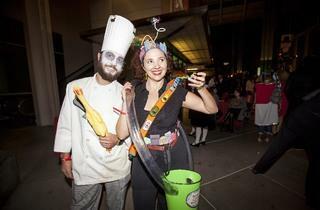 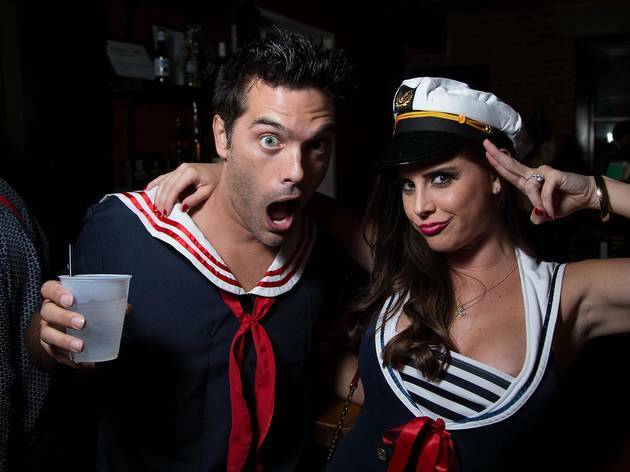 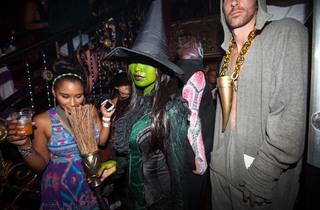 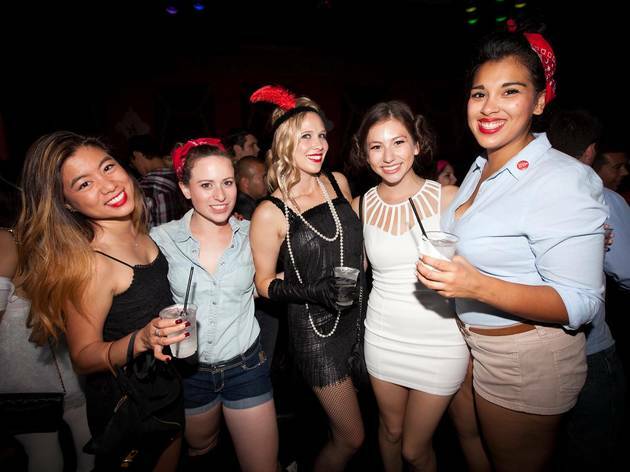 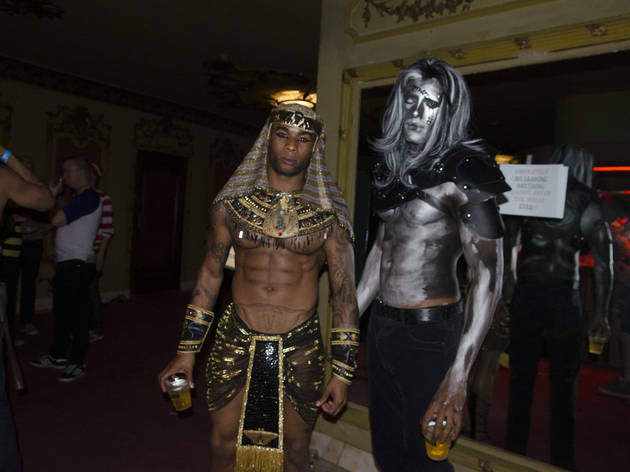 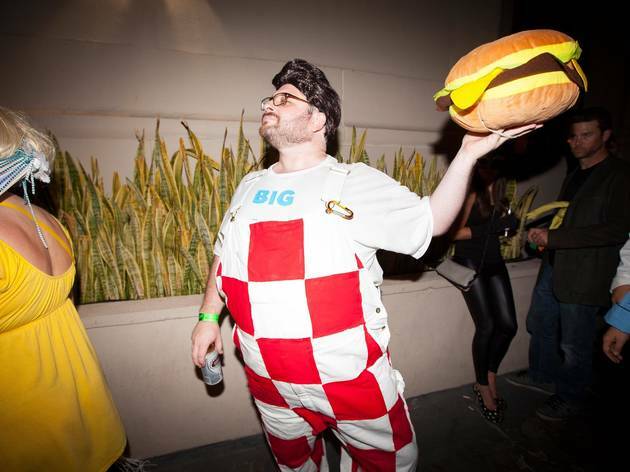 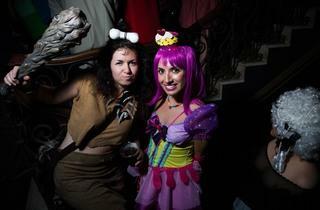 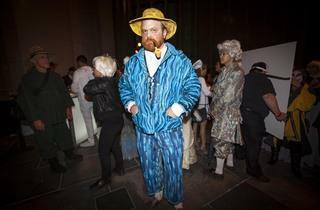 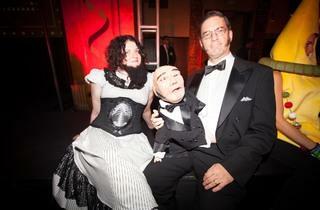 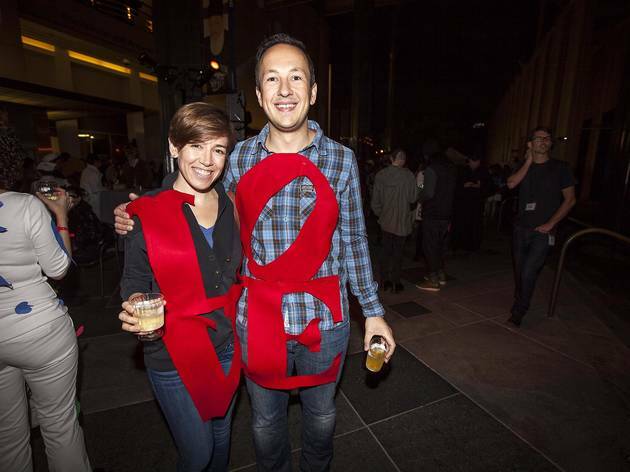 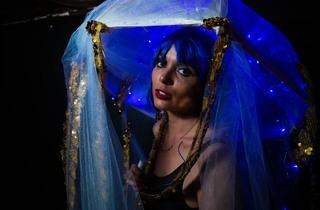 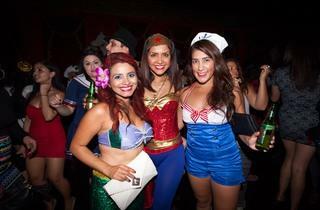 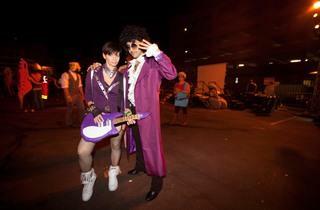 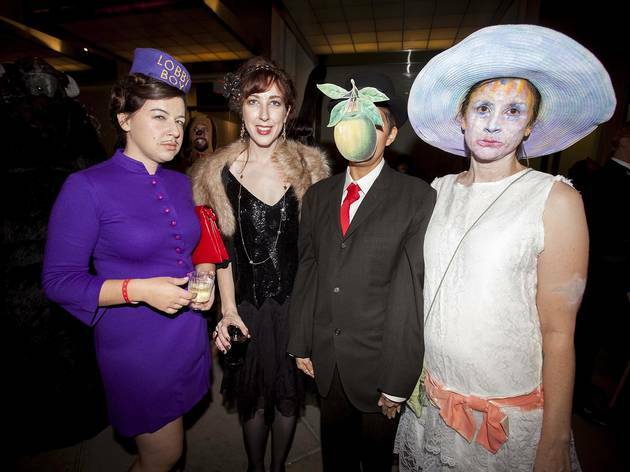 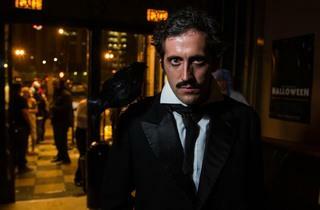 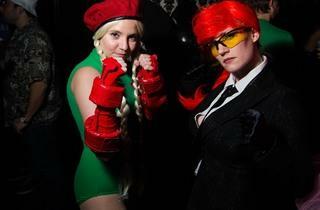 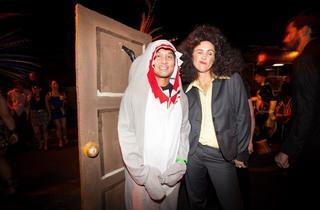 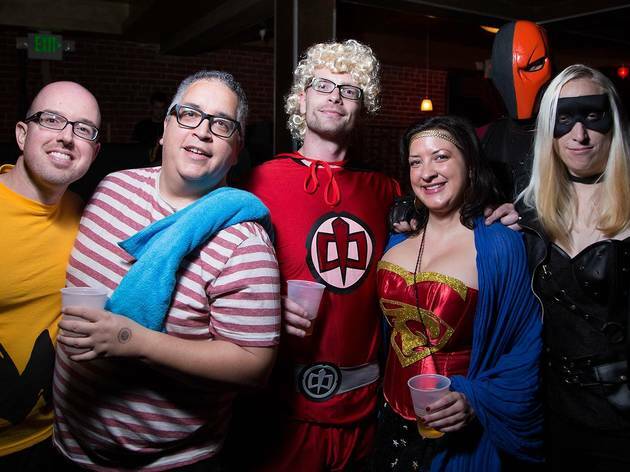 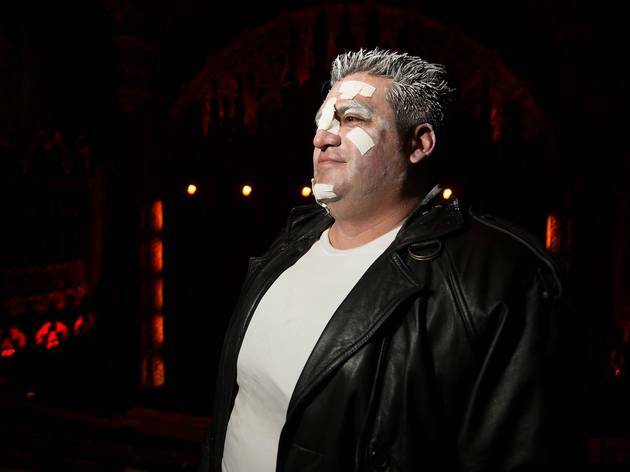 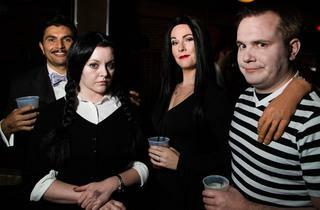 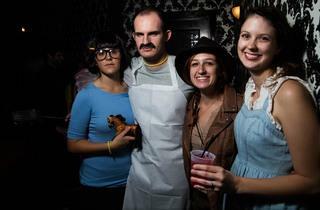 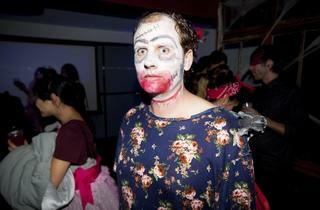 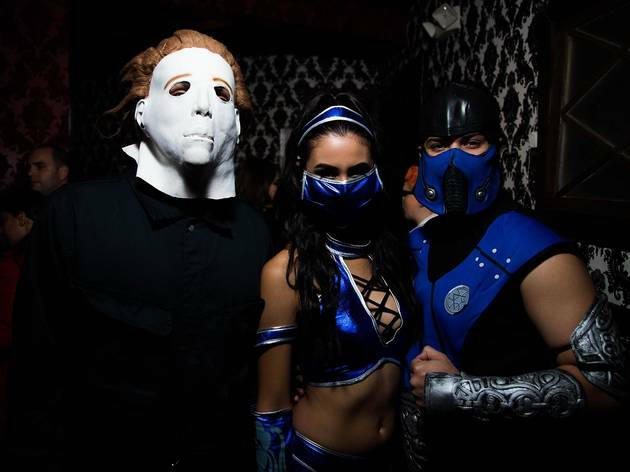 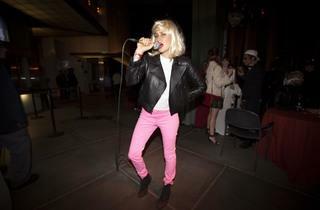 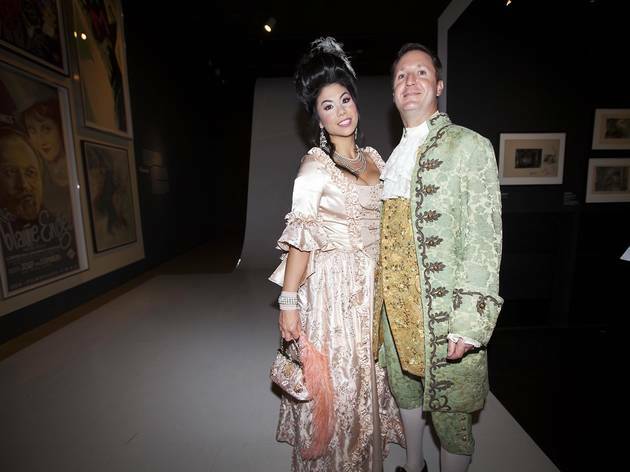 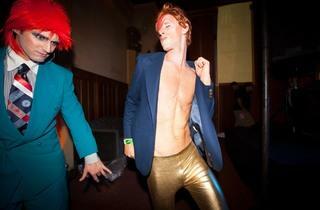 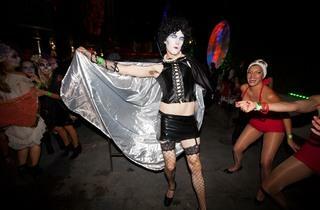 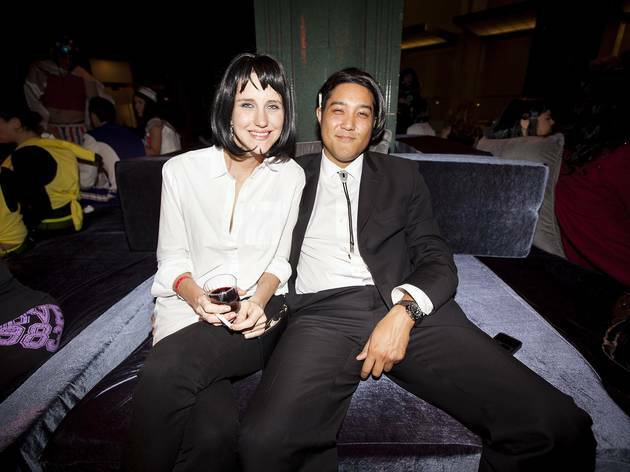 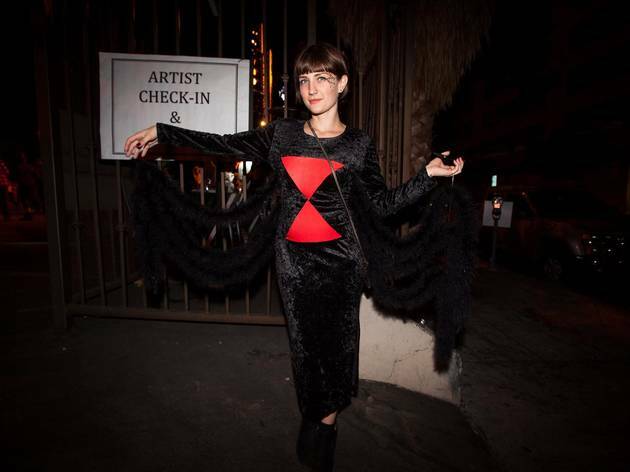 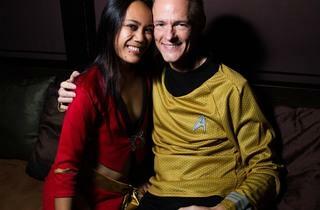 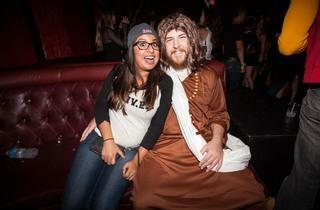 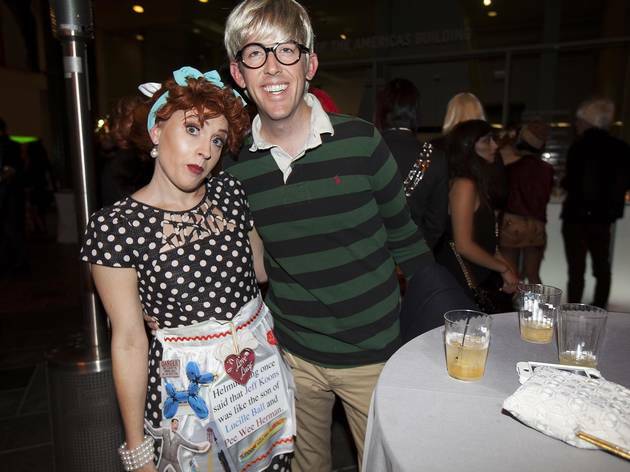 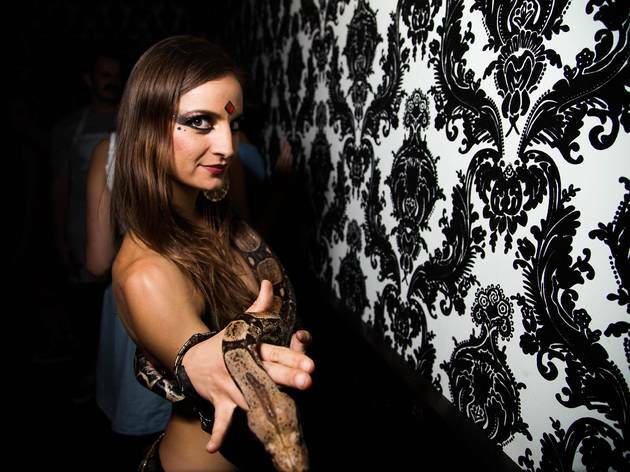 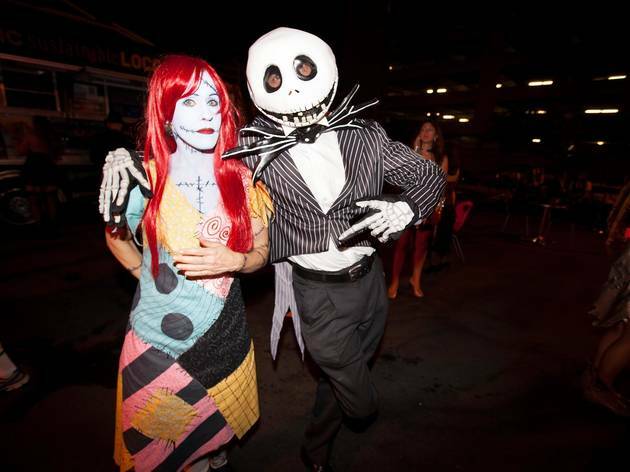 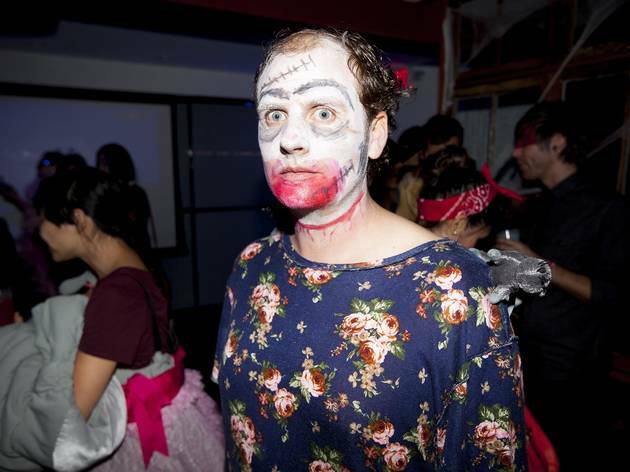 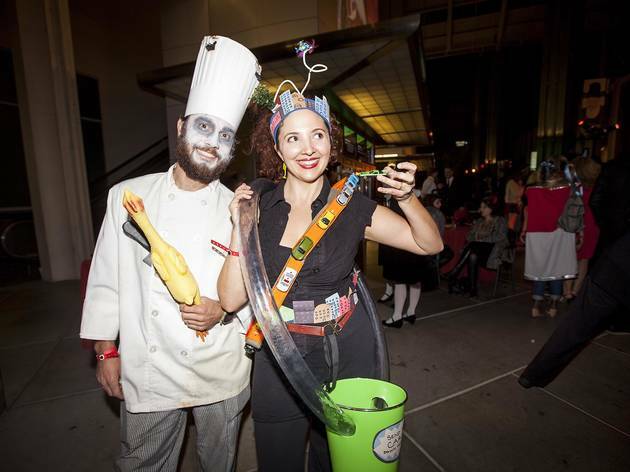 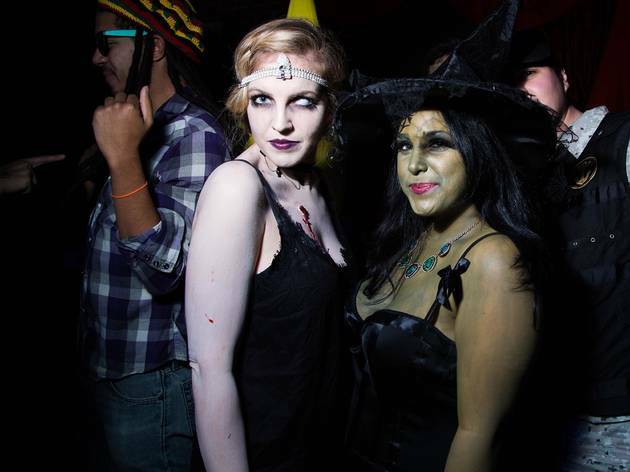 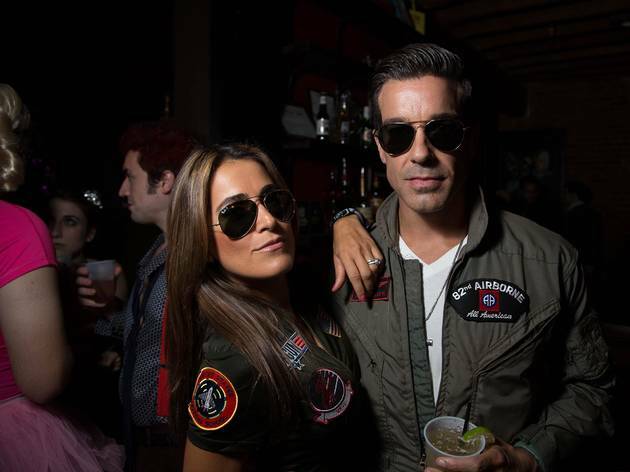 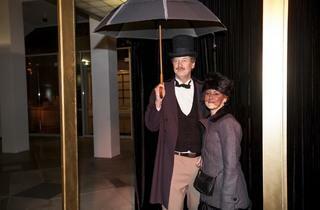 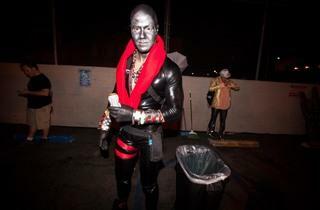 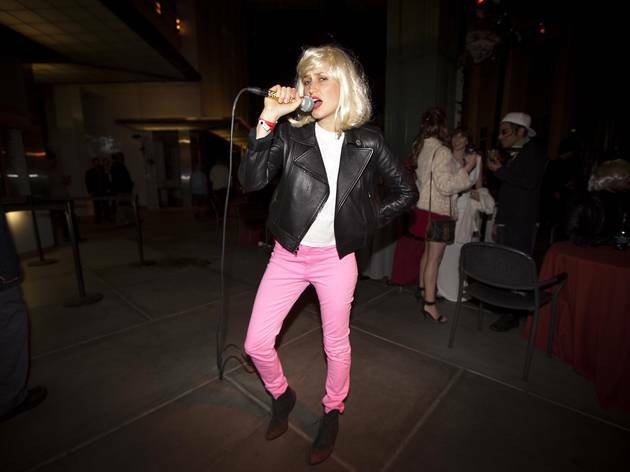 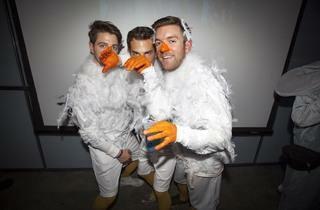 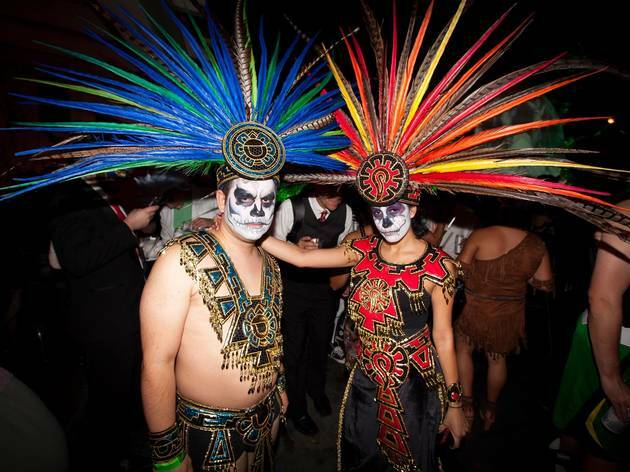 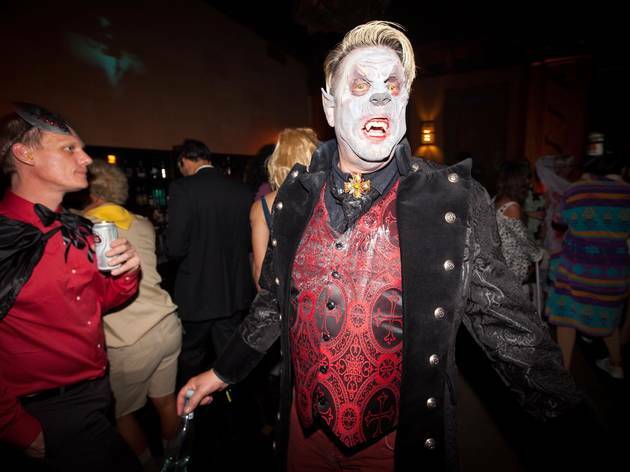 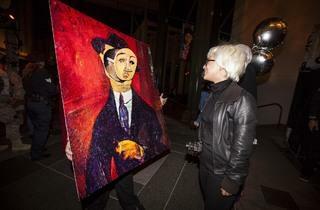 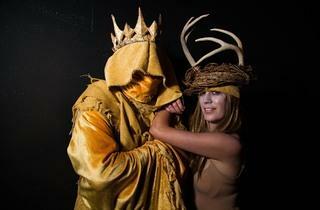 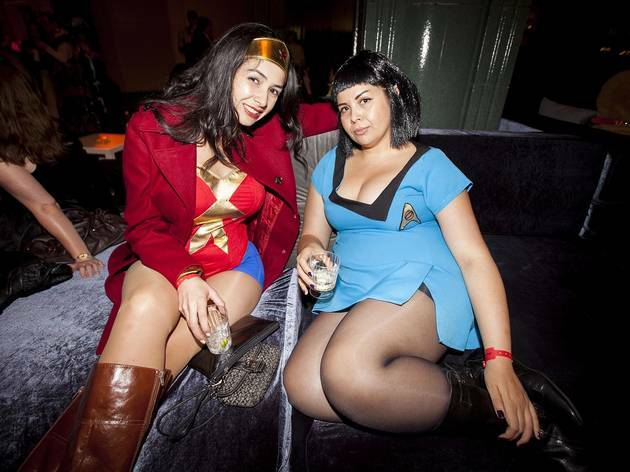 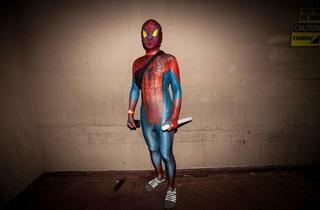 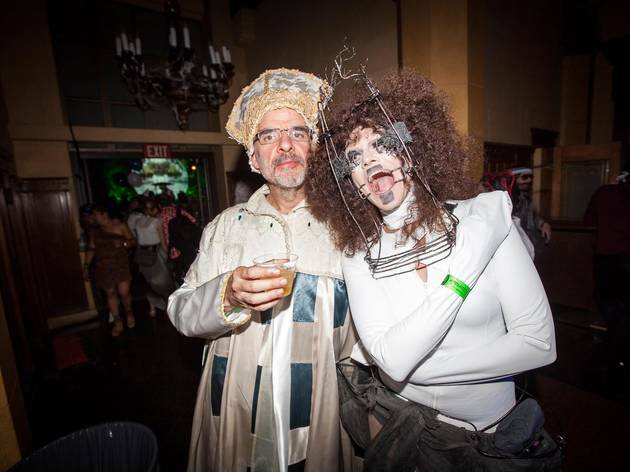 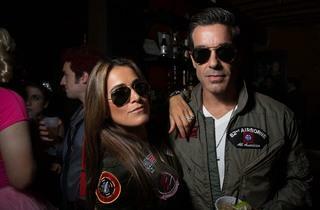 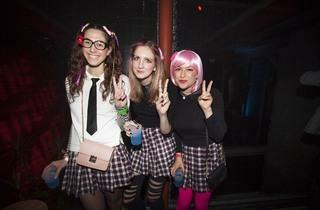 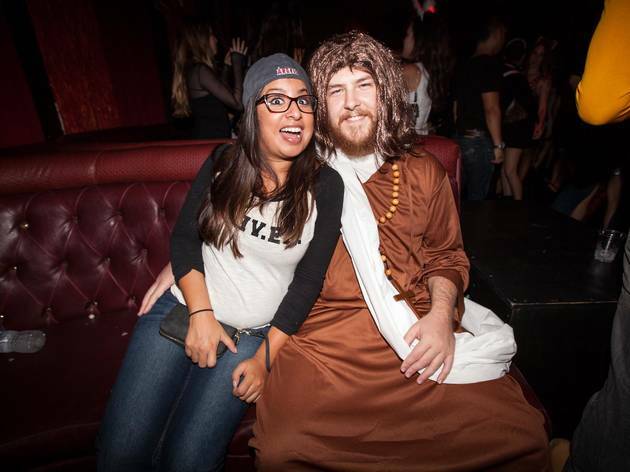 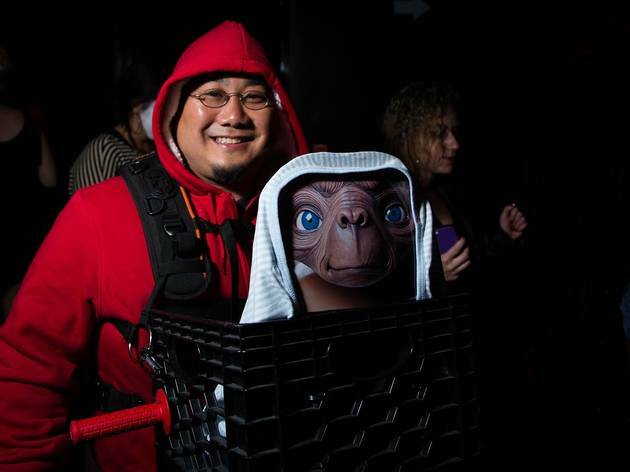 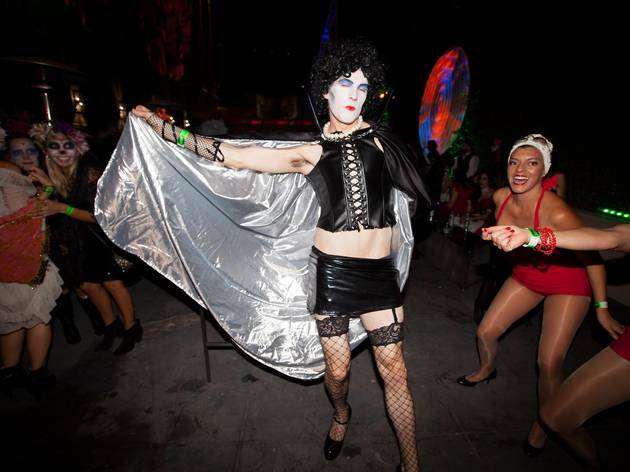 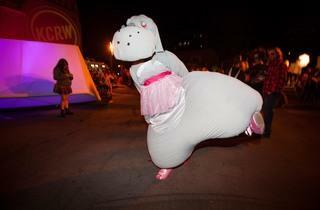 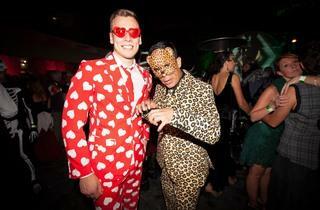 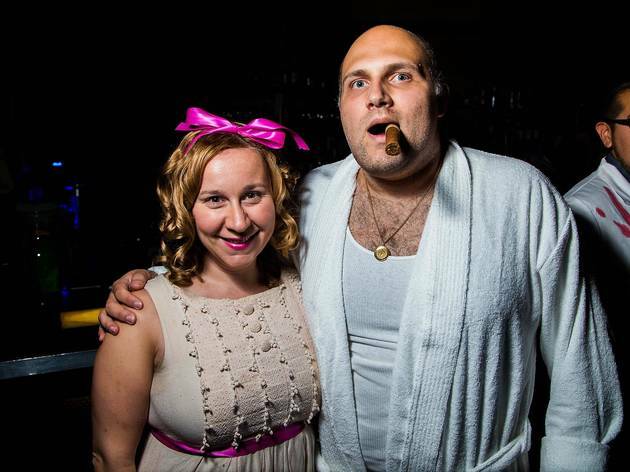 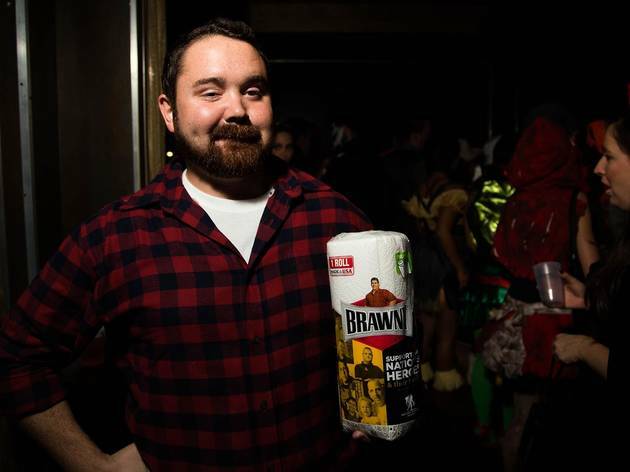 From LA icons to classic characters, we've seen a lot so far on the Halloween party circuit. 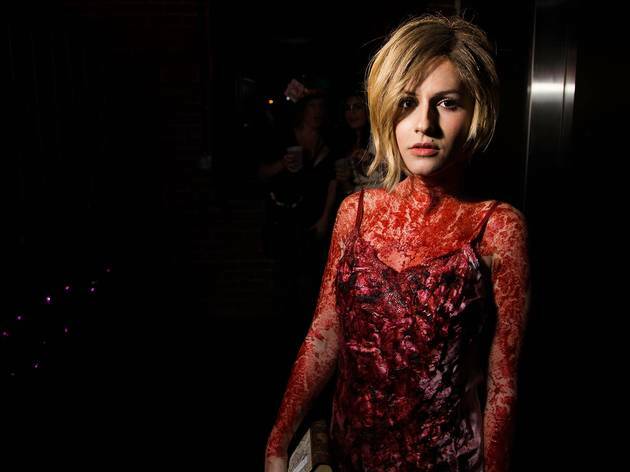 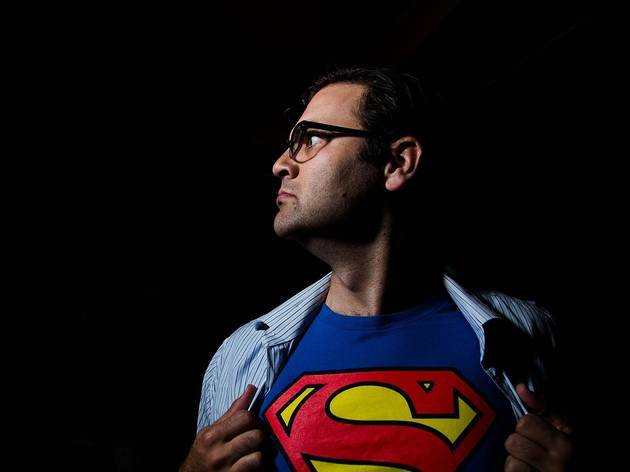 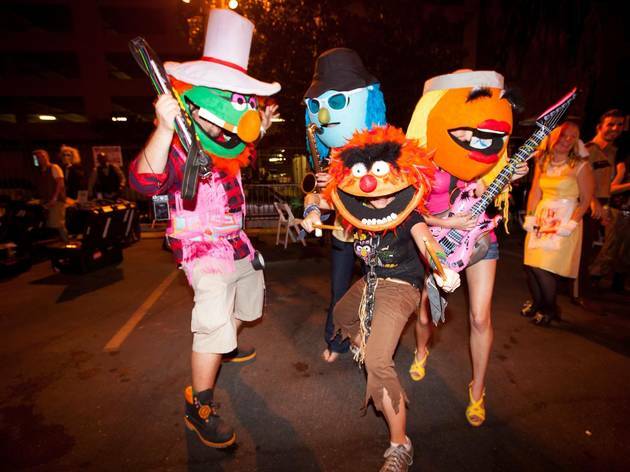 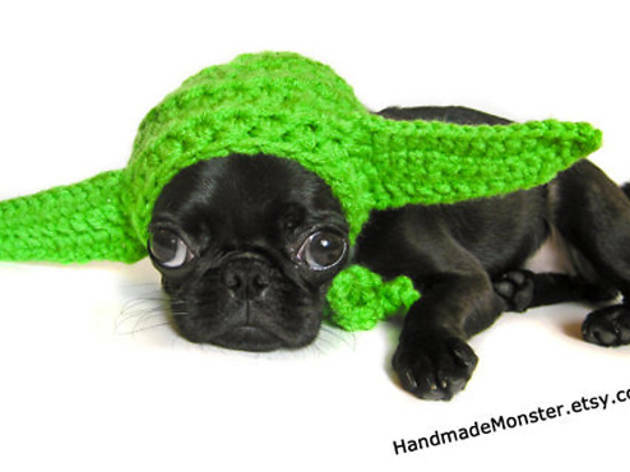 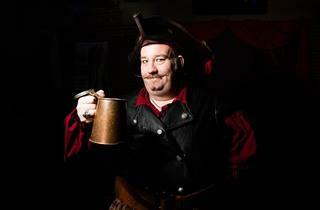 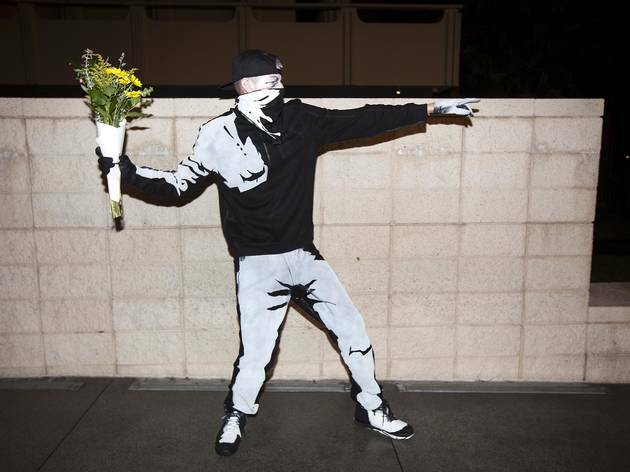 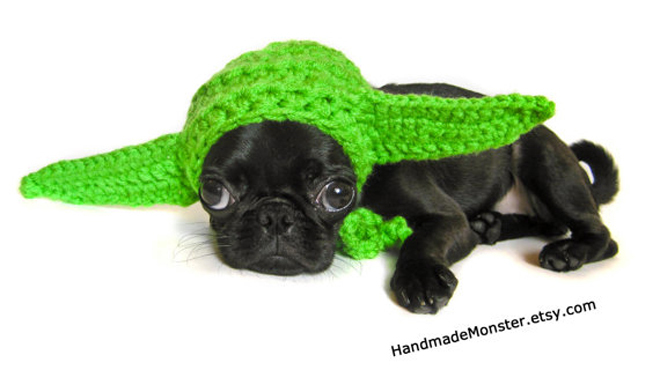 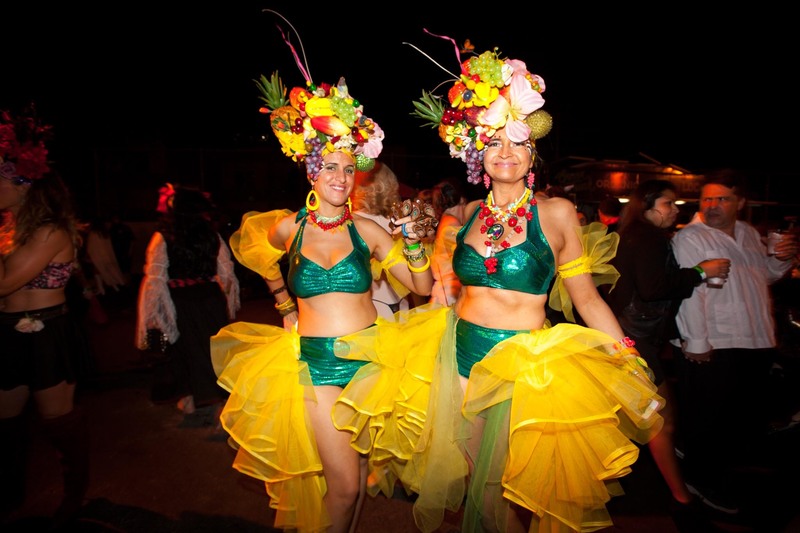 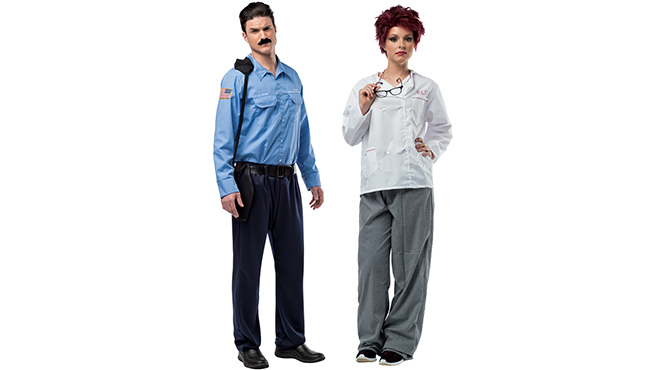 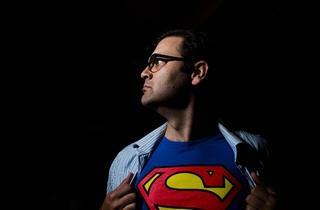 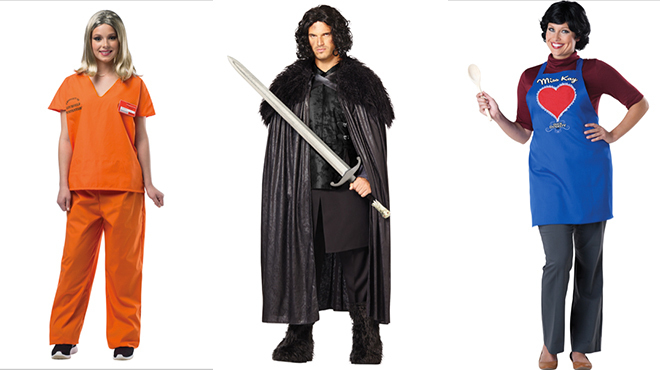 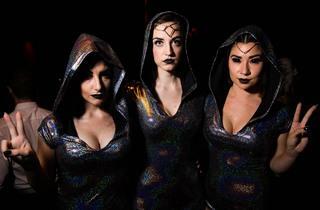 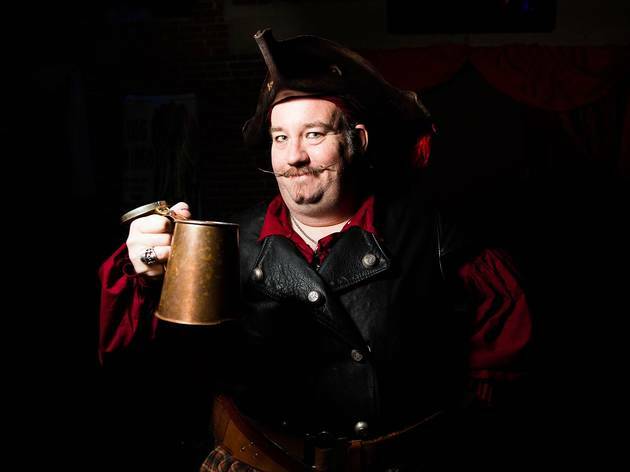 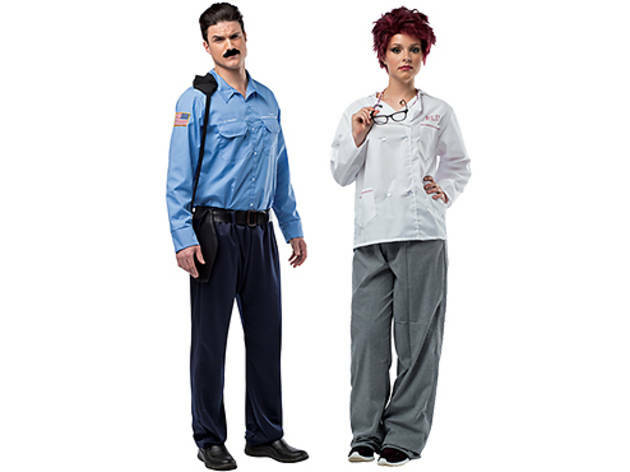 Get inspired by these creative costumers. 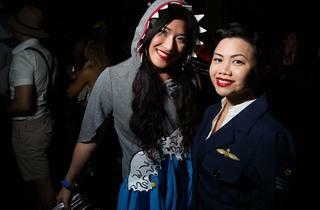 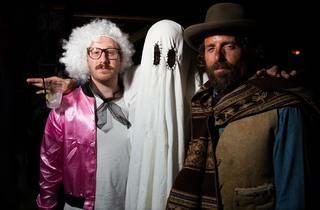 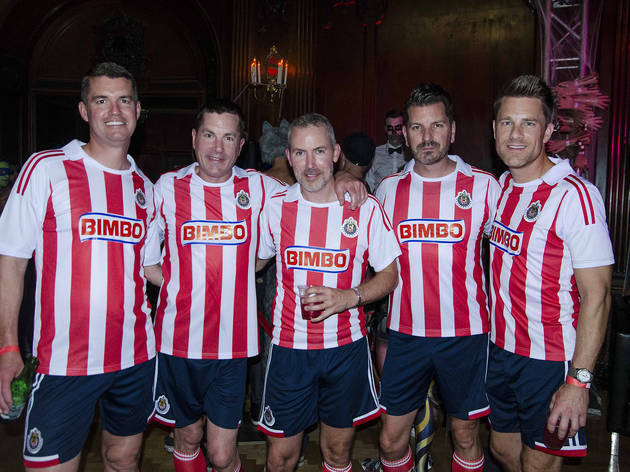 Halloween is a two-weekend affair in LA, which means if you're partying on the holiday itself, you probably take some costume inspiration from the brave souls who partied before. 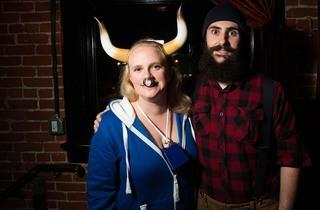 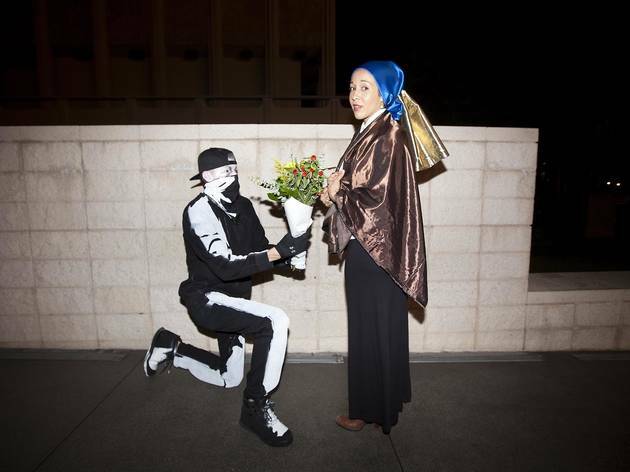 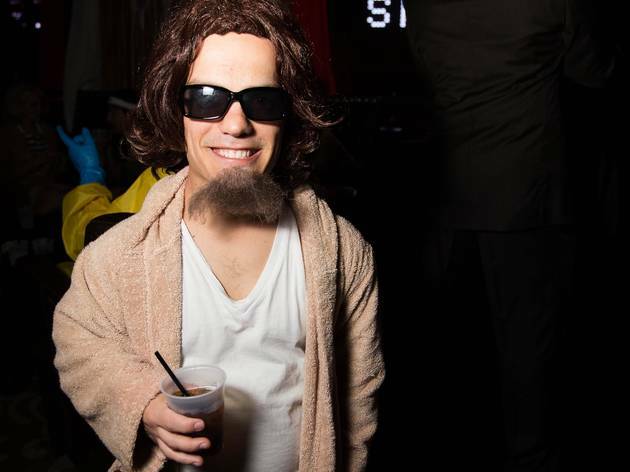 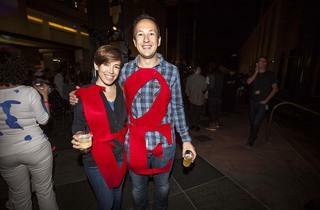 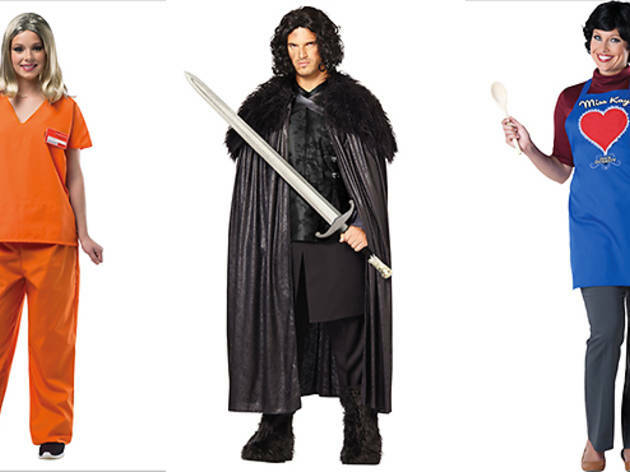 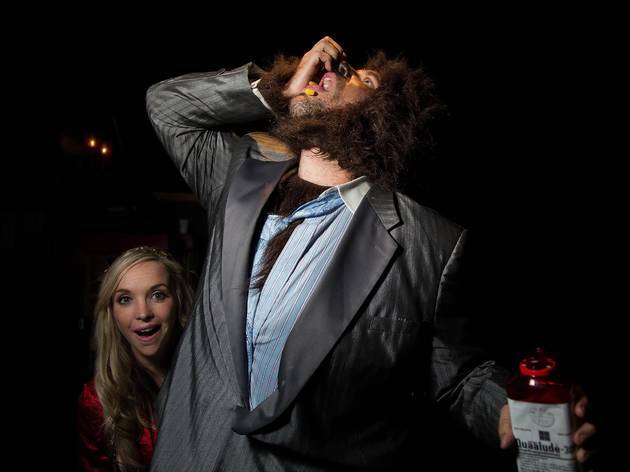 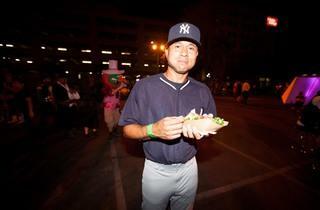 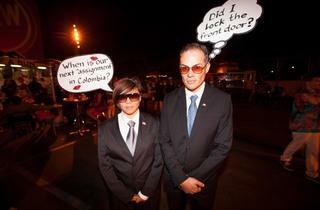 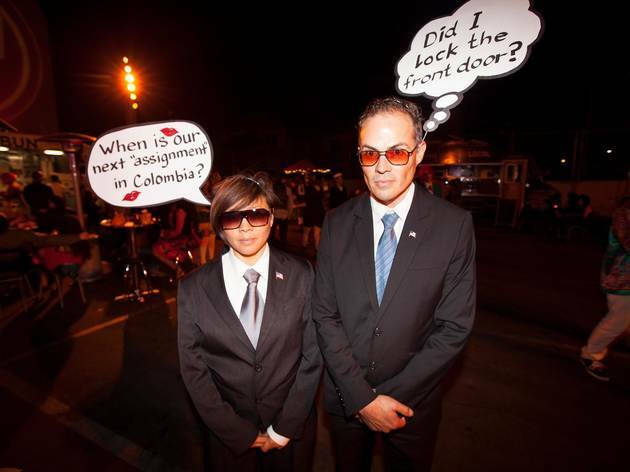 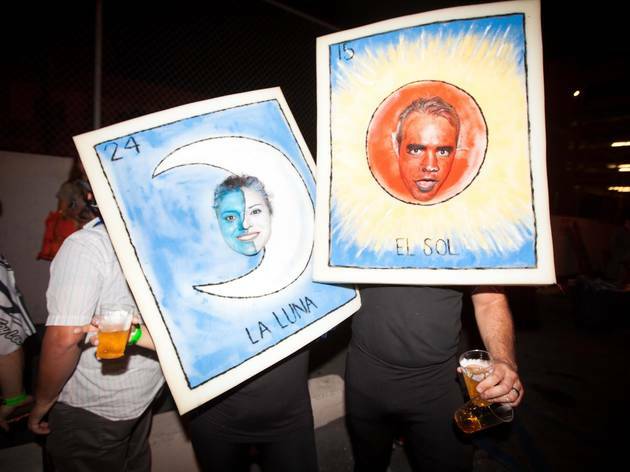 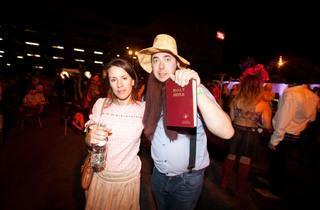 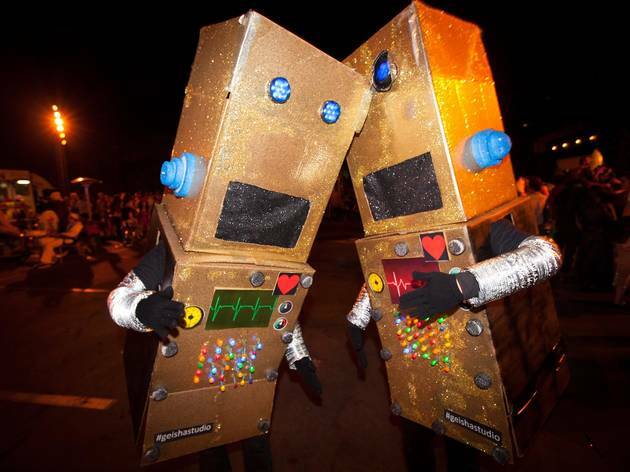 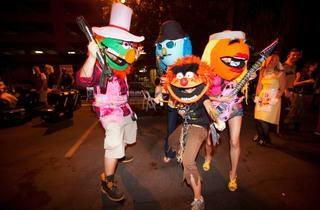 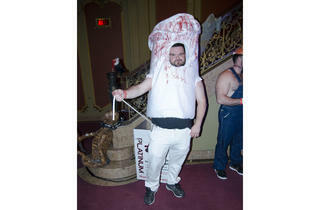 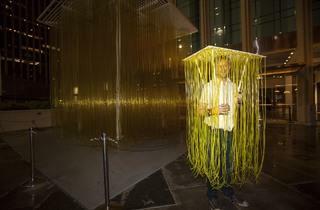 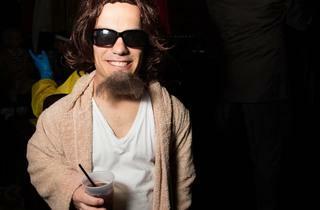 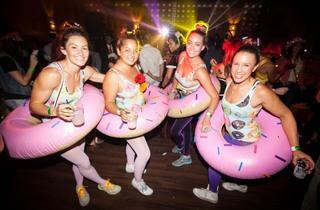 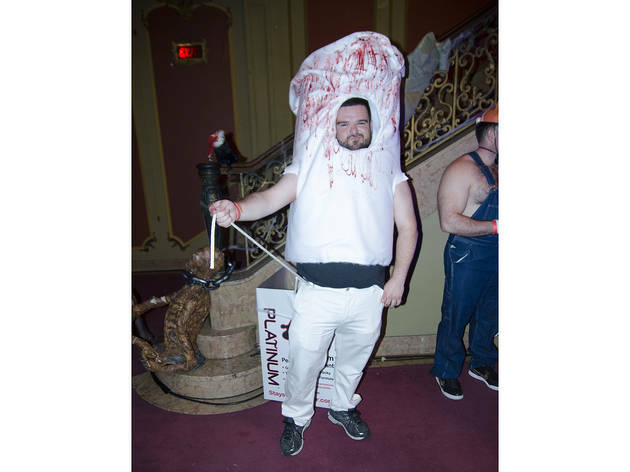 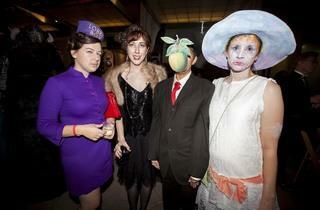 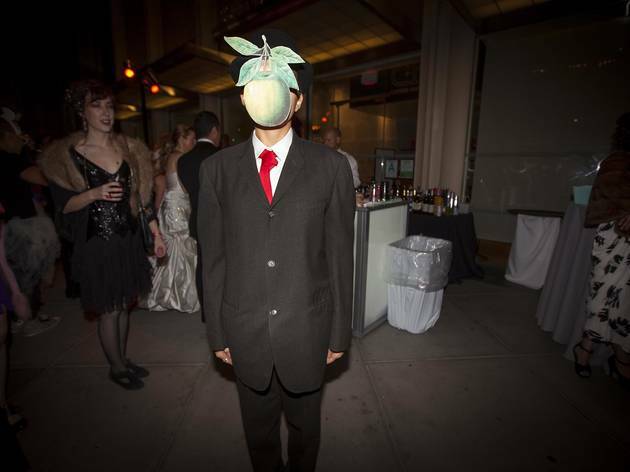 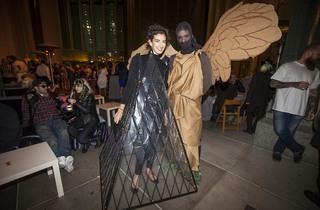 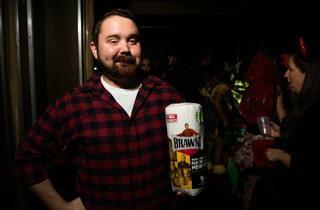 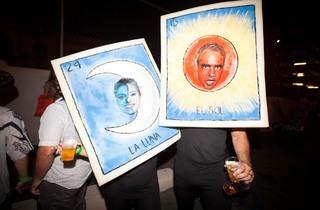 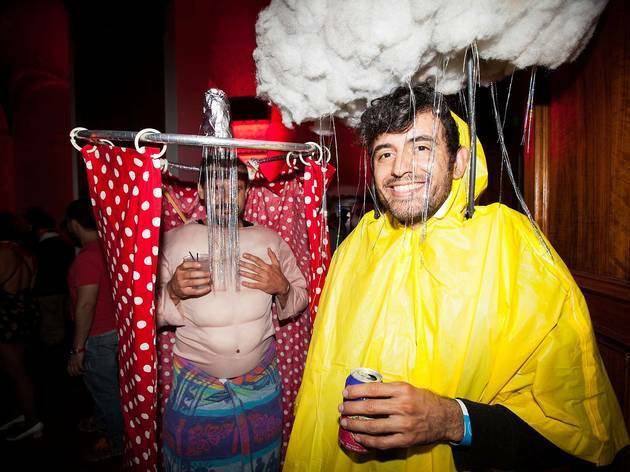 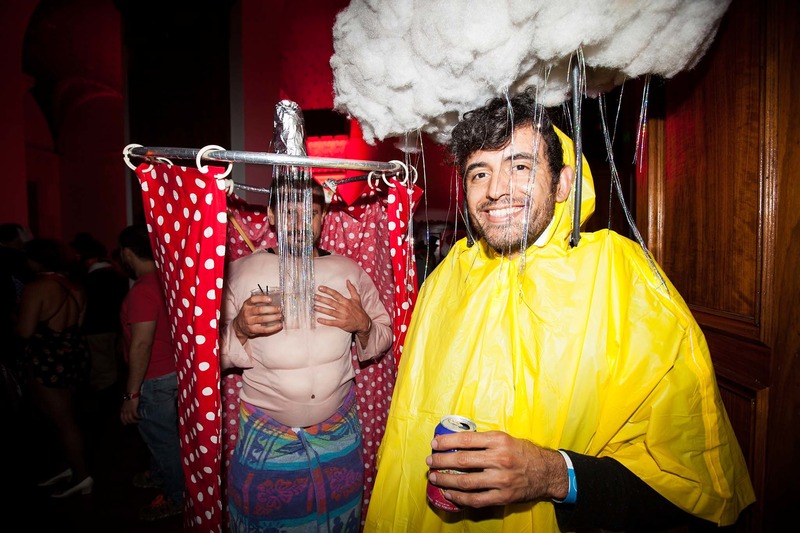 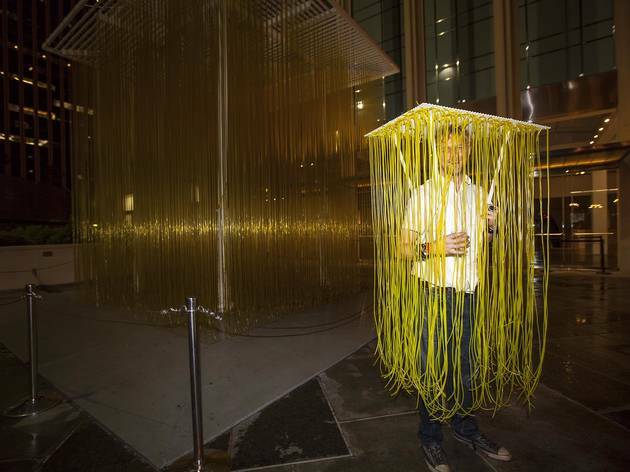 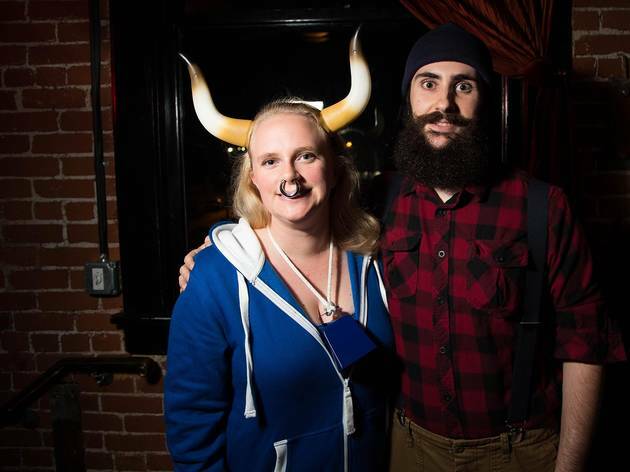 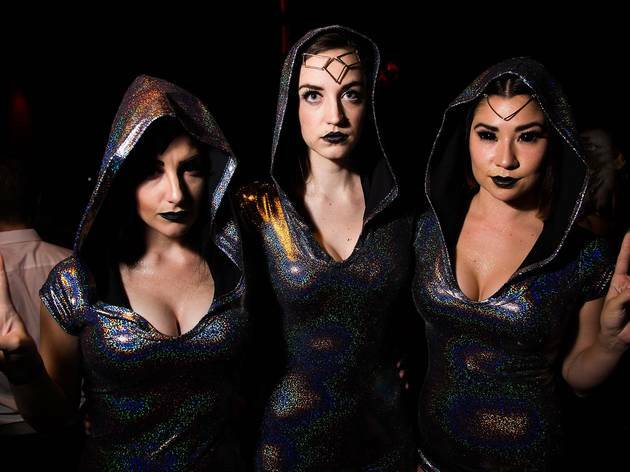 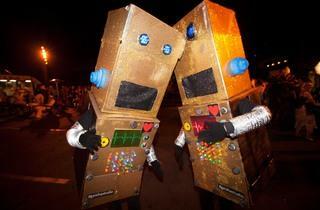 Here are the most creative costumes we've seen so far this year on the Halloween party circuit. 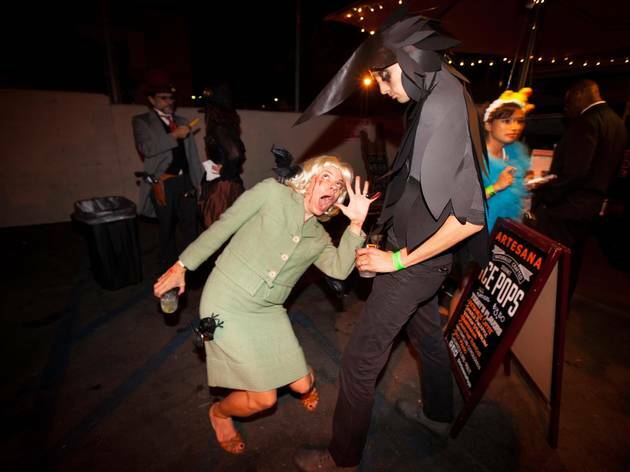 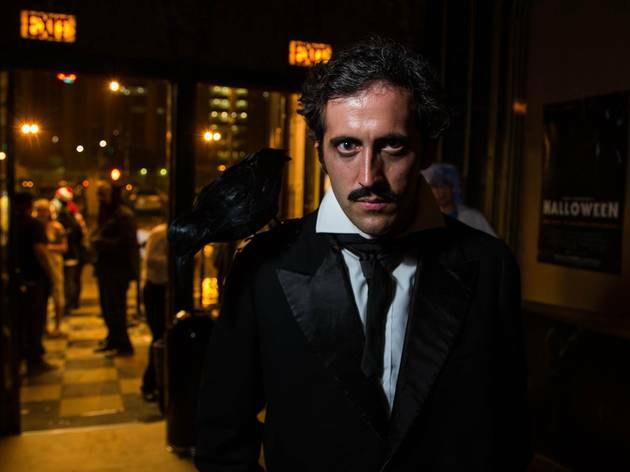 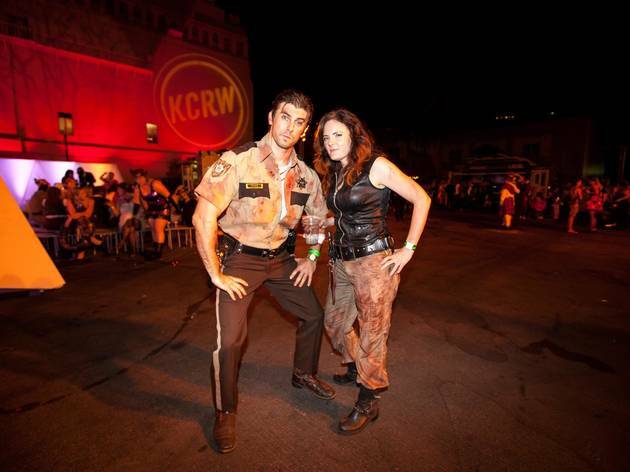 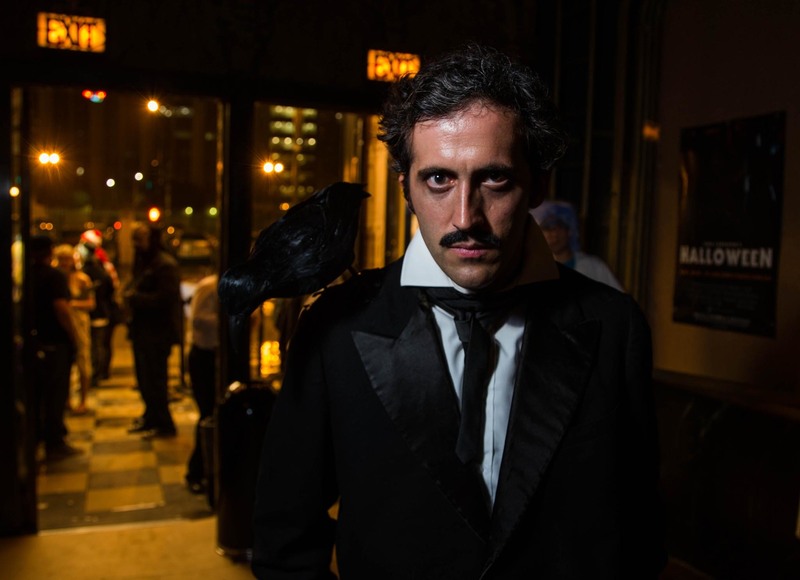 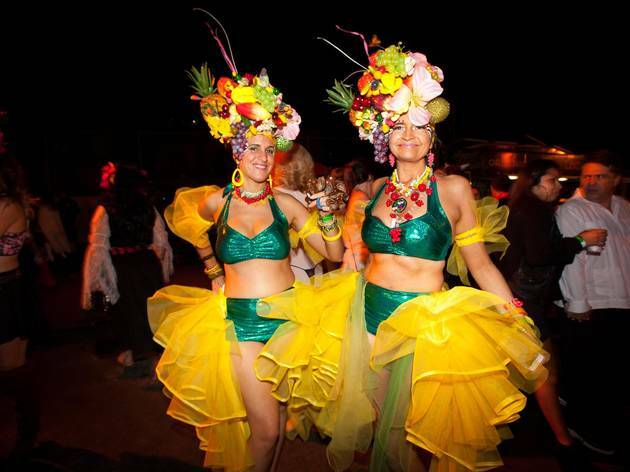 From the hilariously funny to the brilliantly executed, we've seen some great ones at KCRW's Masquerade Ball, Halloweenie, Rhondavous and more. 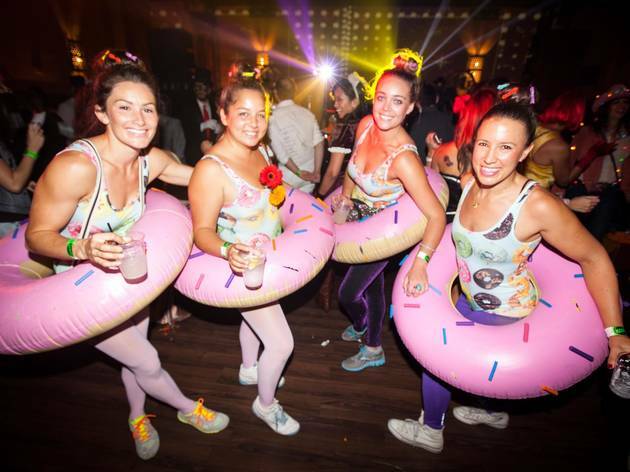 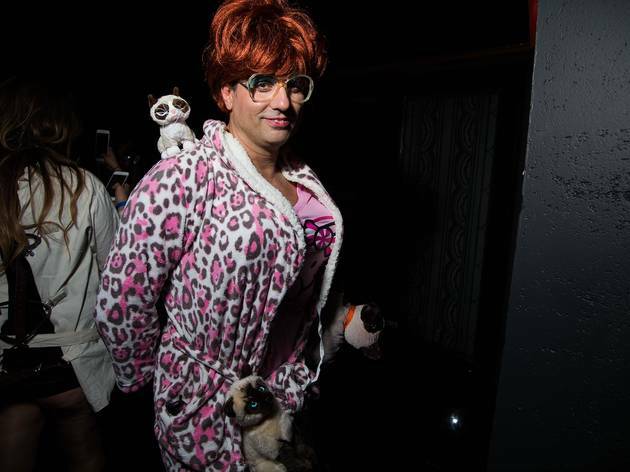 If you're particularly proud of your costume this year and think you deserve to be in this slide show, tag us on Instagram @timeoutla or use #TOLAHalloween.